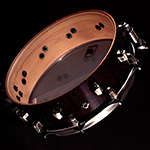 ・The blended shell brings the punch and the drying character of the Mahogany with the projection and cut of maple. 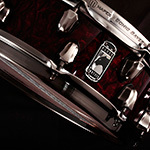 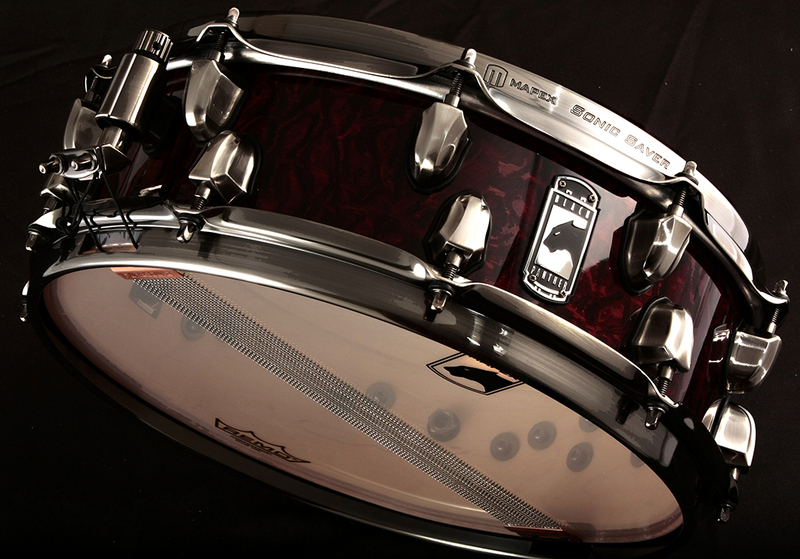 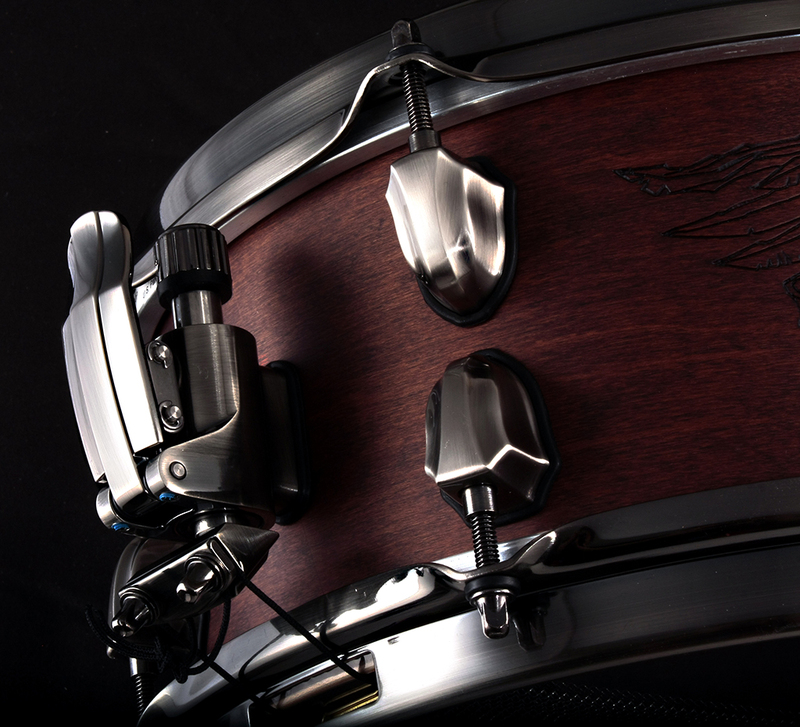 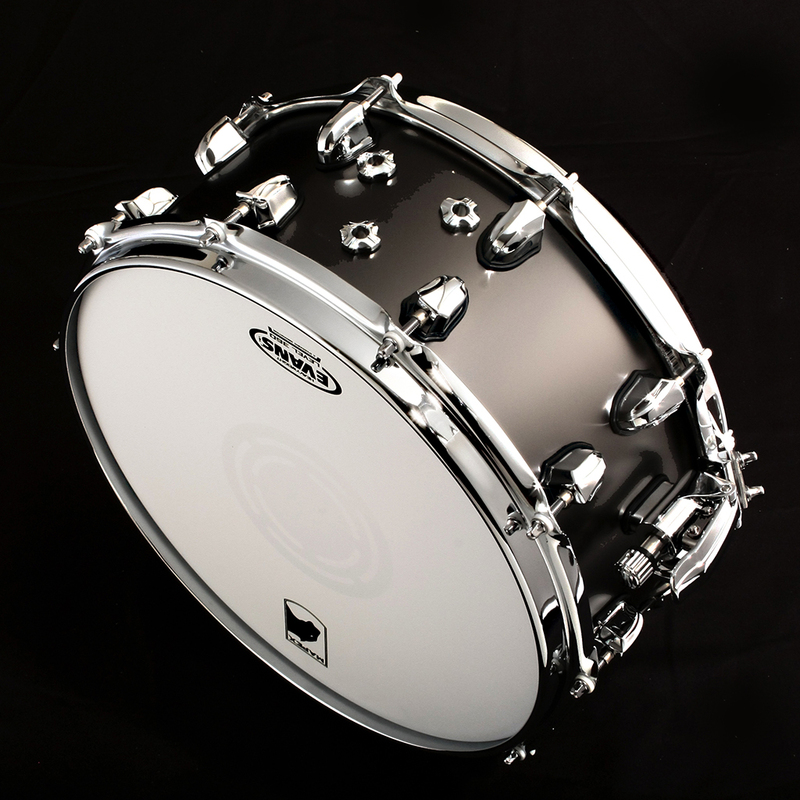 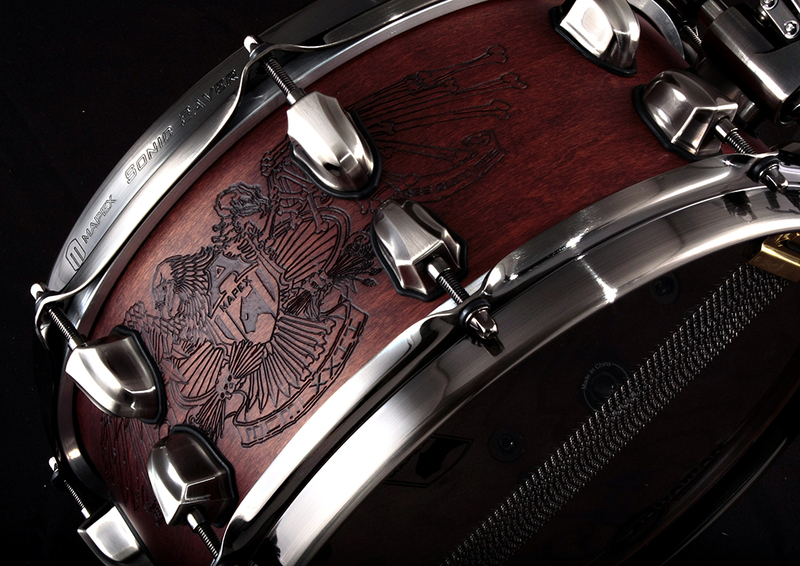 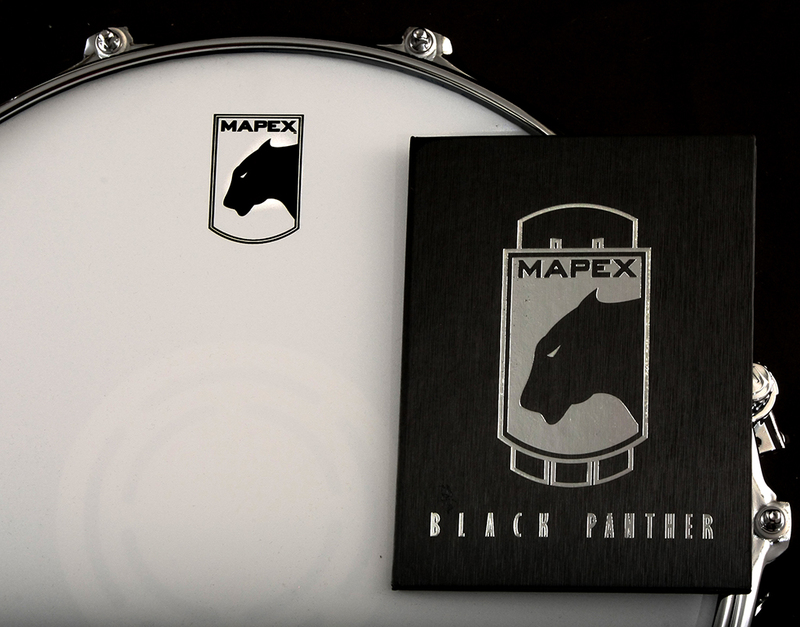 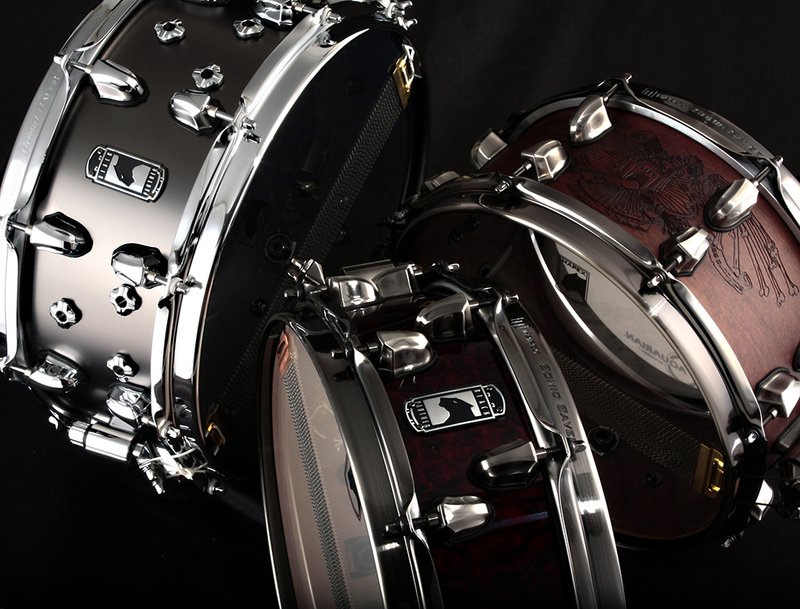 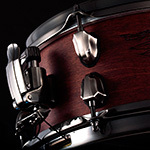 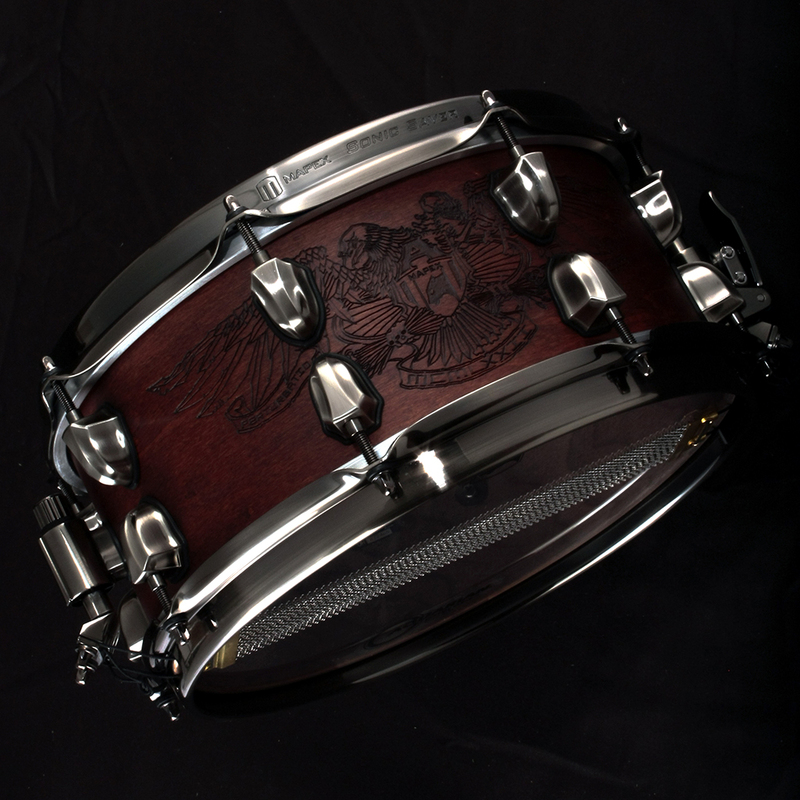 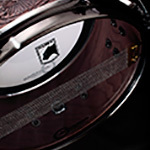 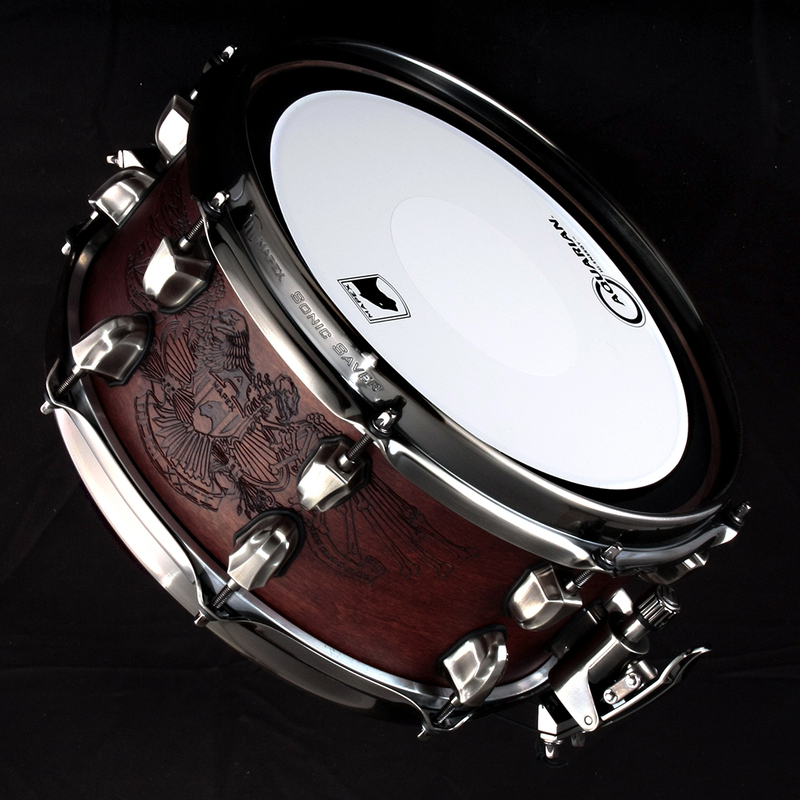 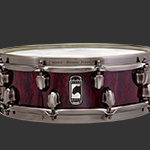 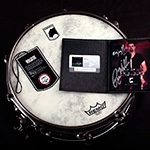 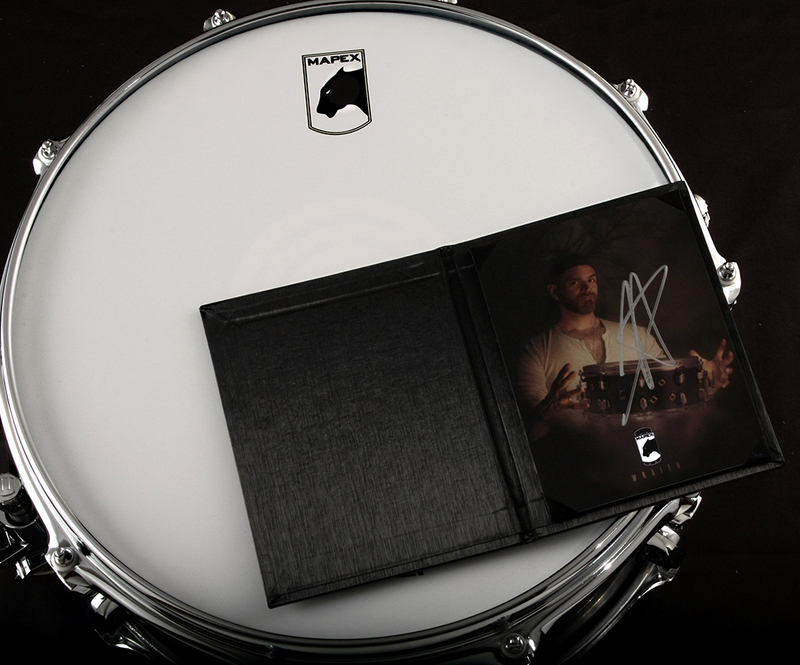 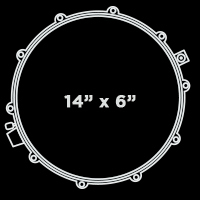 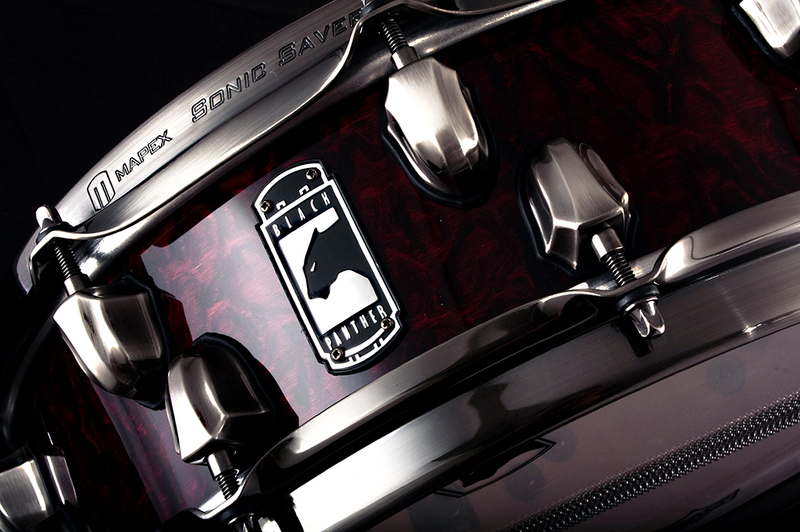 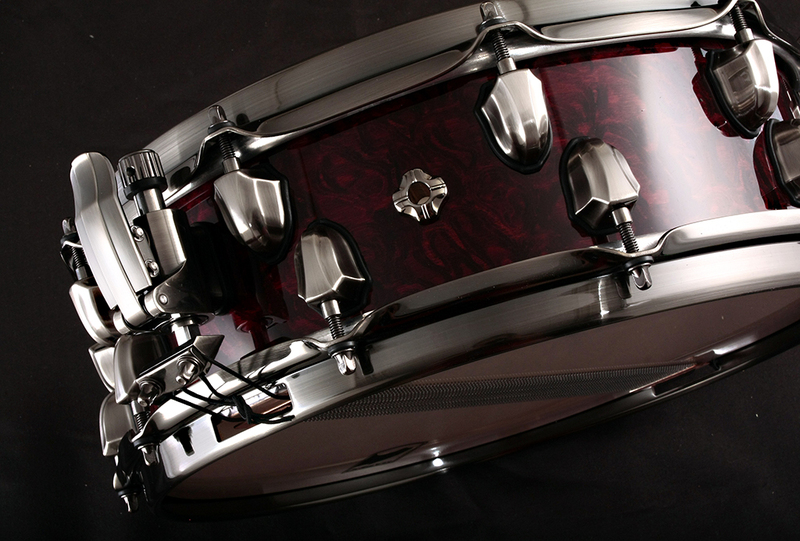 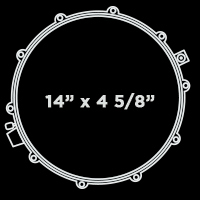 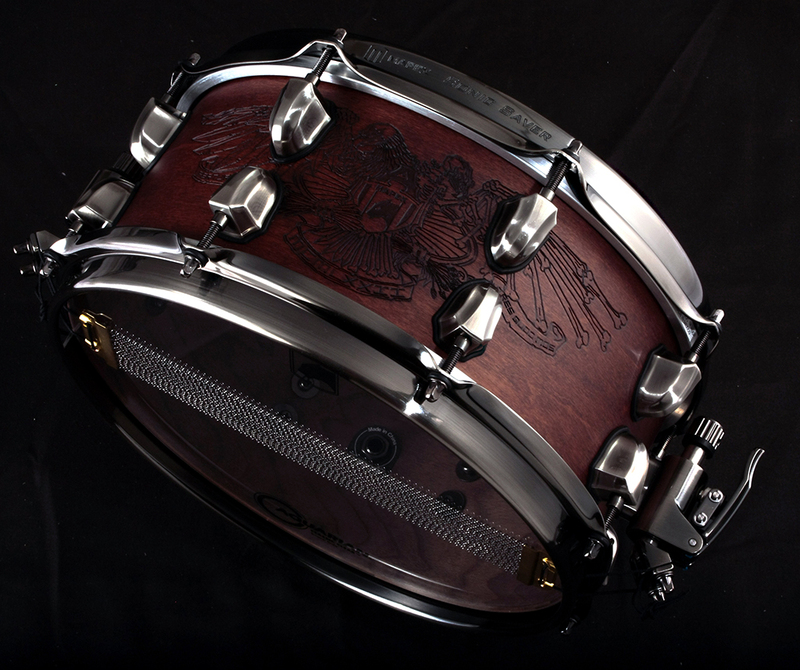 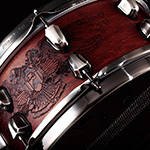 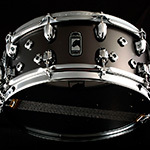 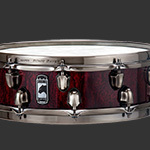 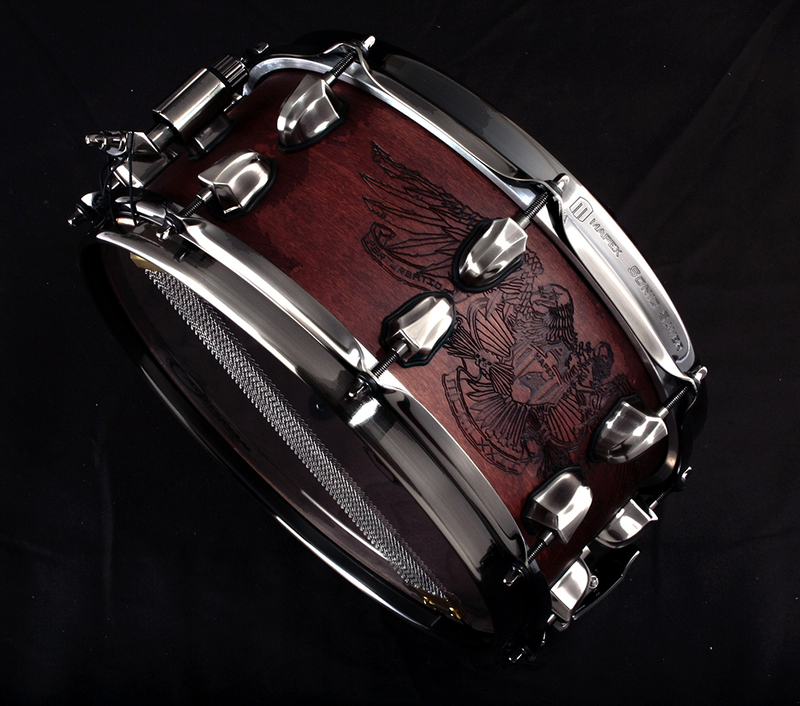 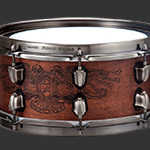 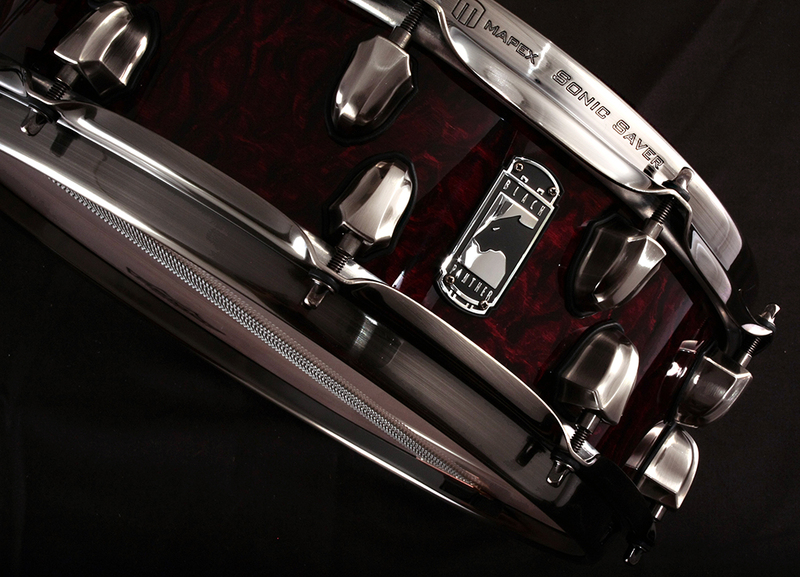 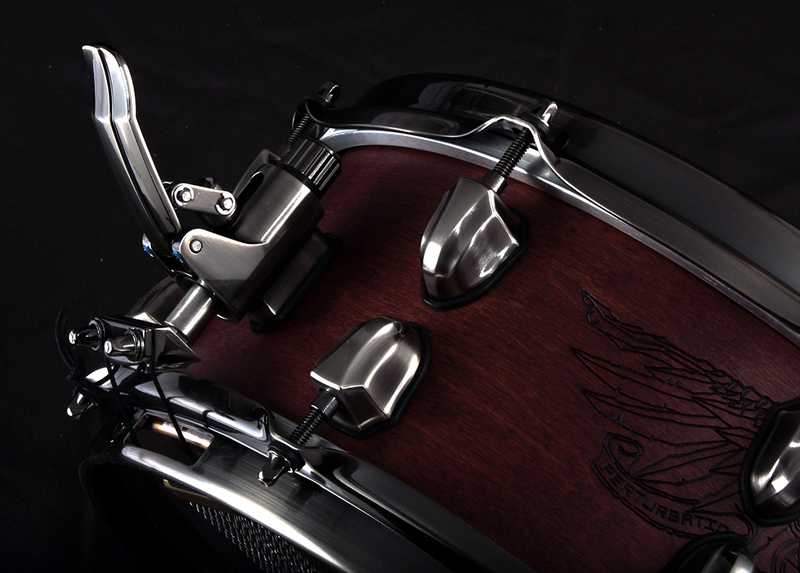 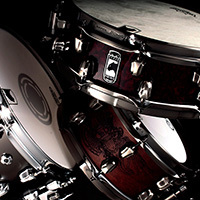 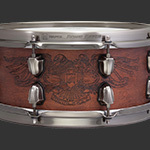 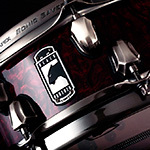 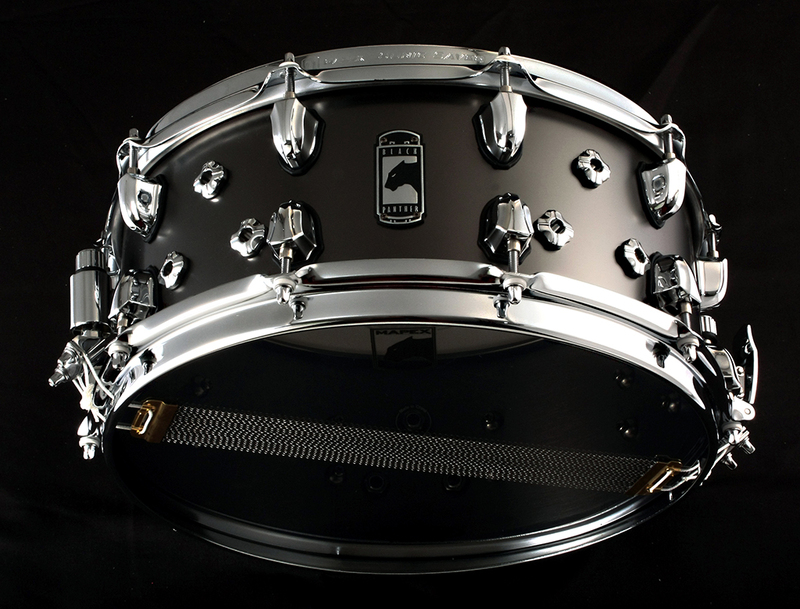 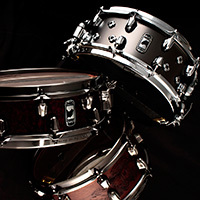 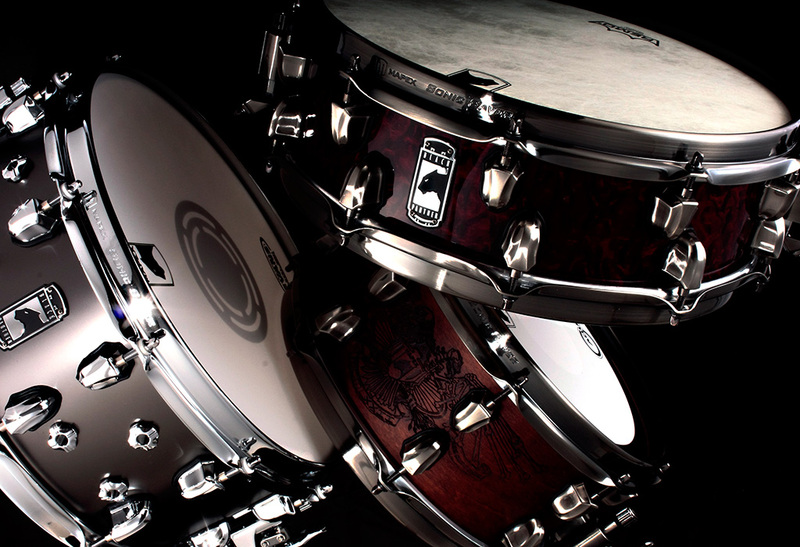 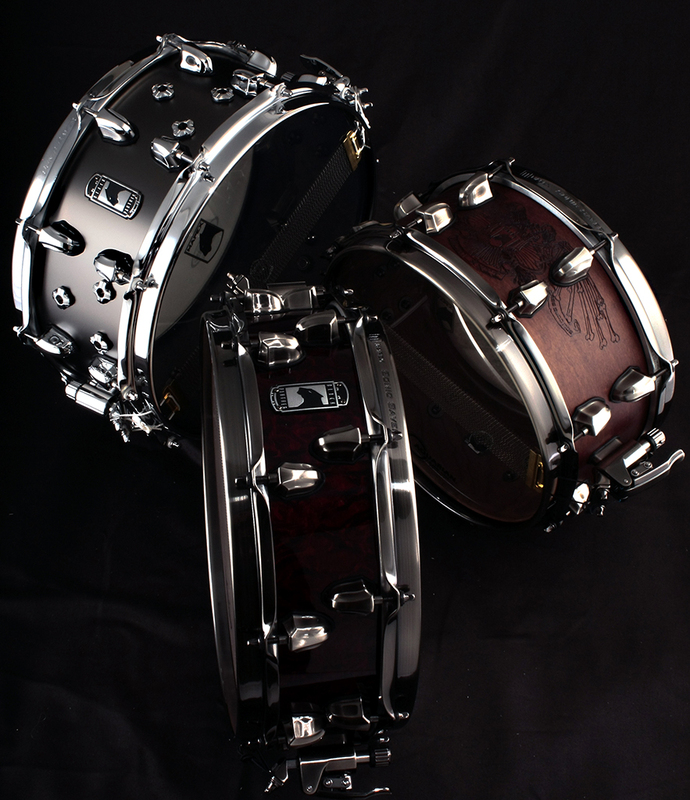 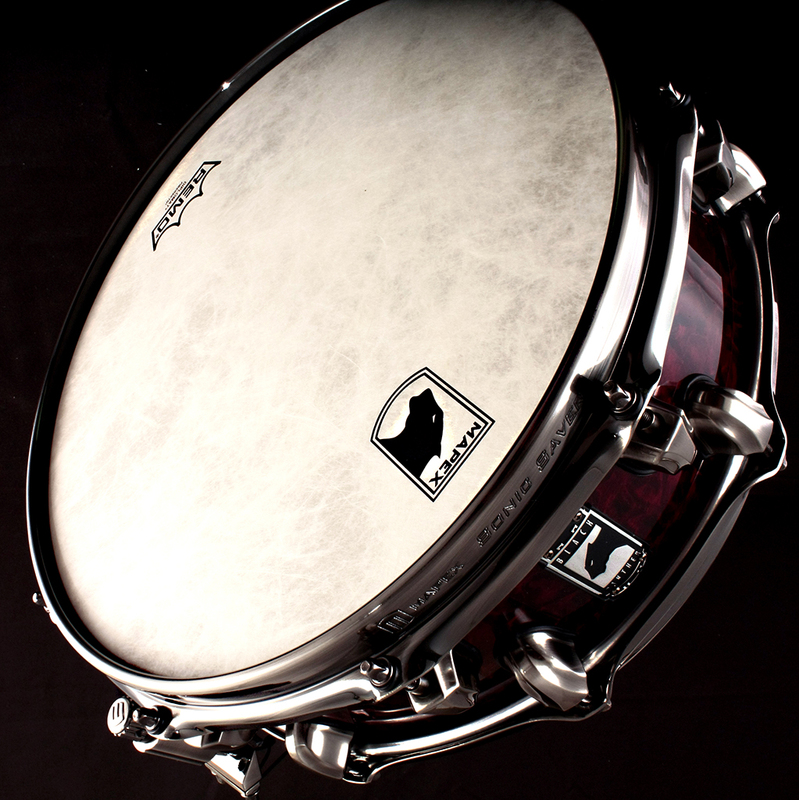 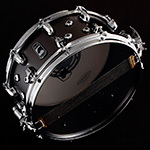 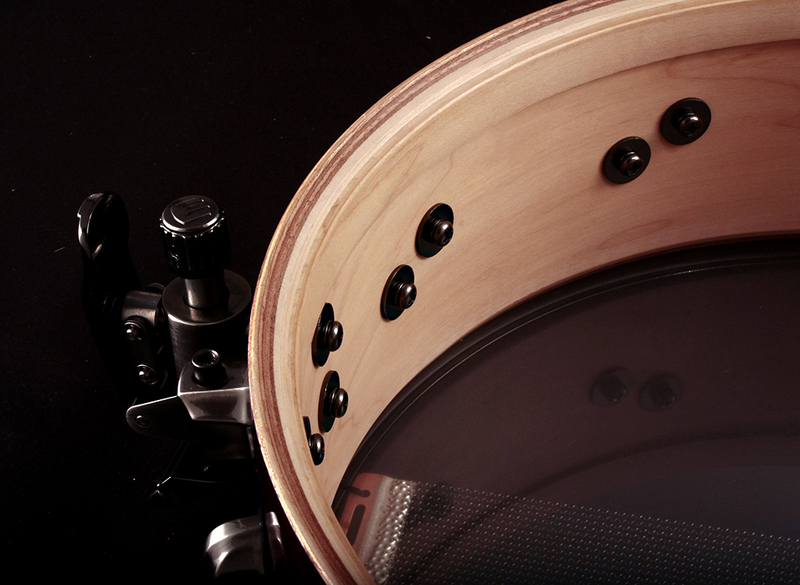 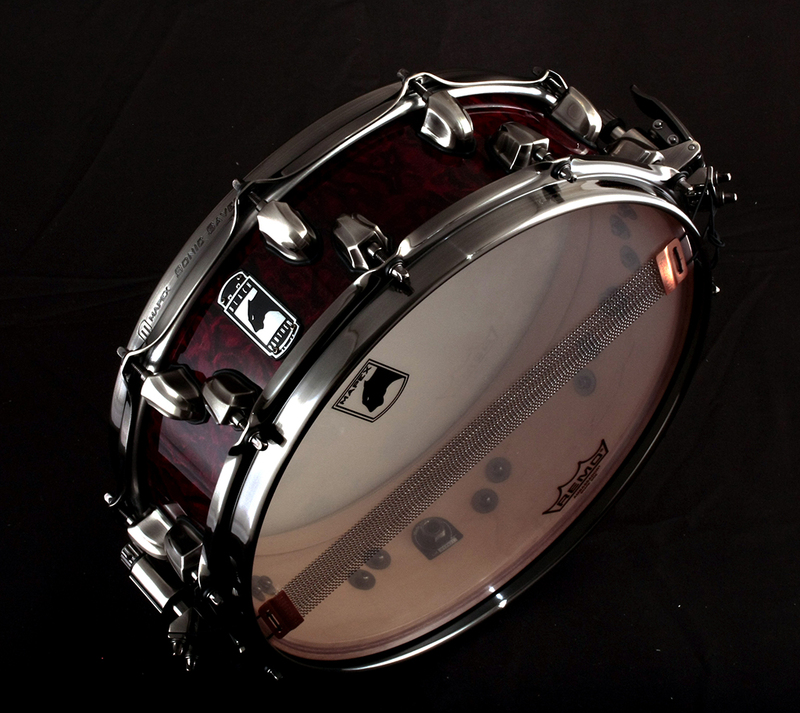 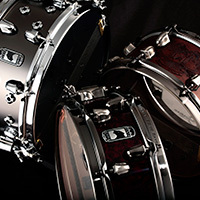 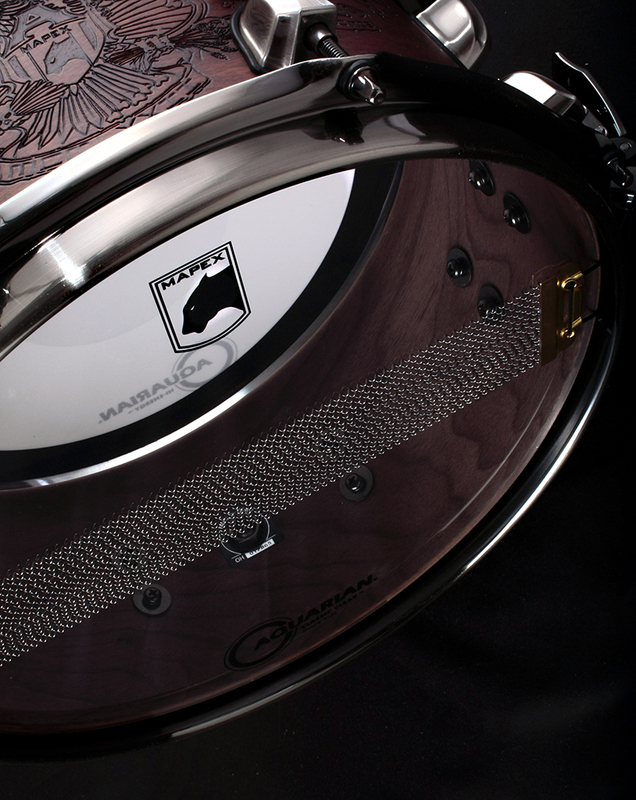 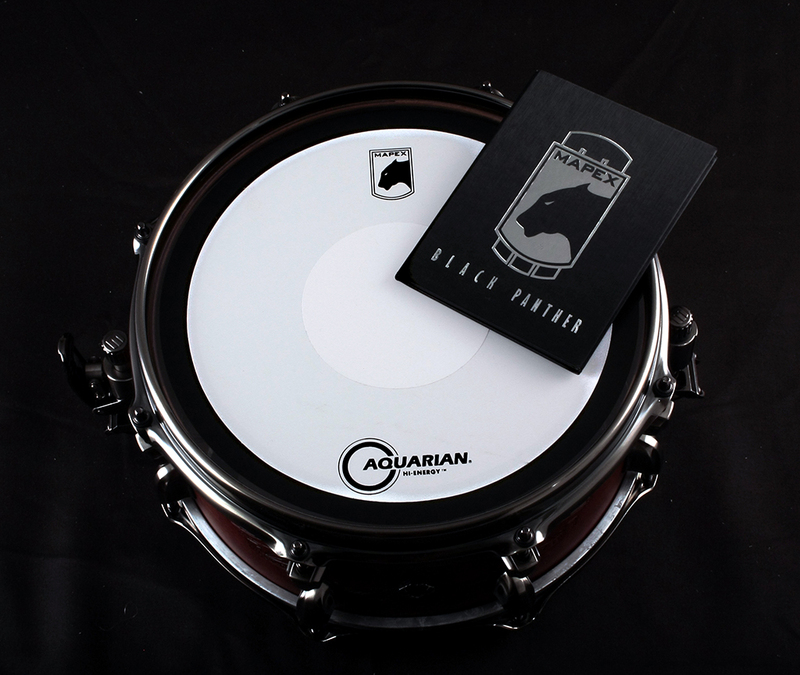 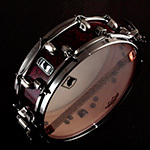 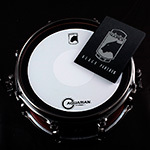 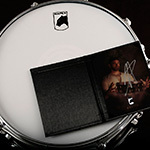 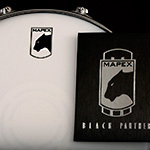 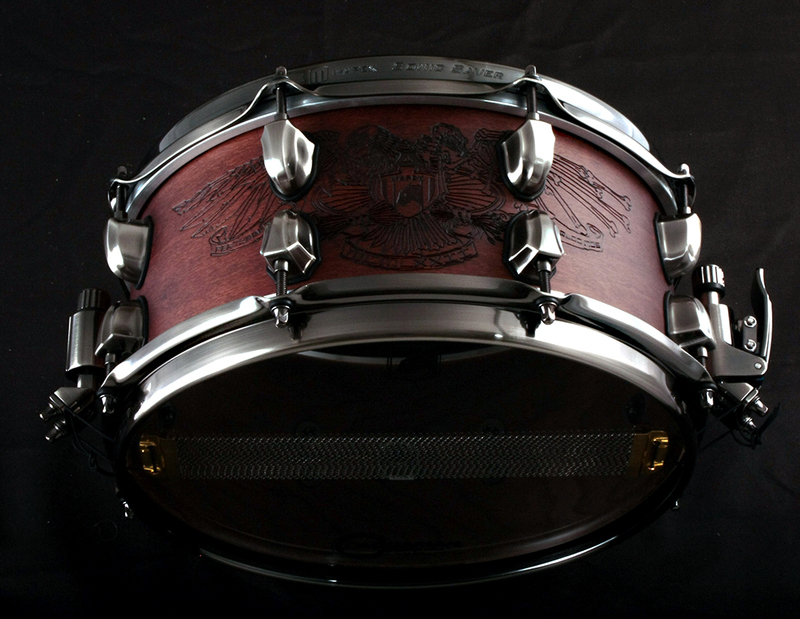 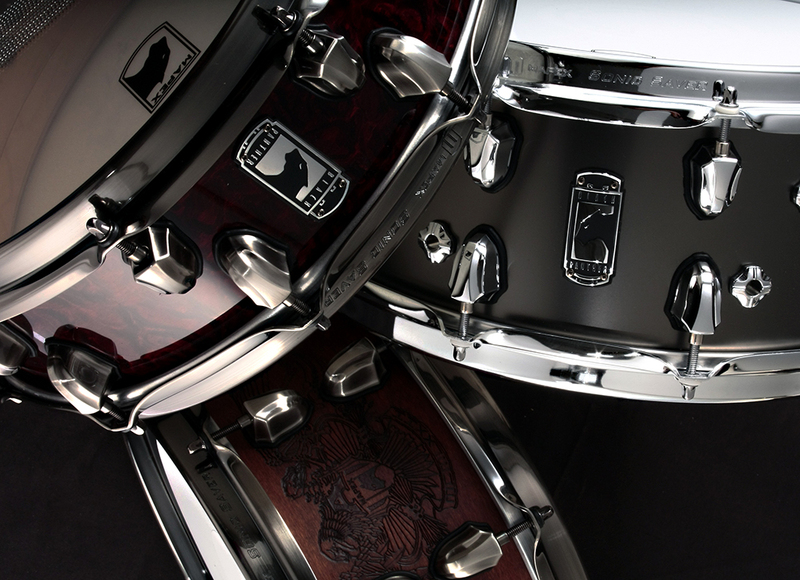 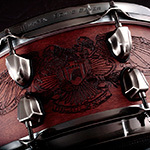 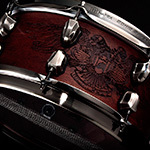 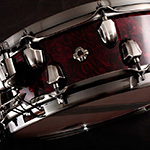 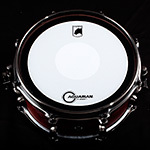 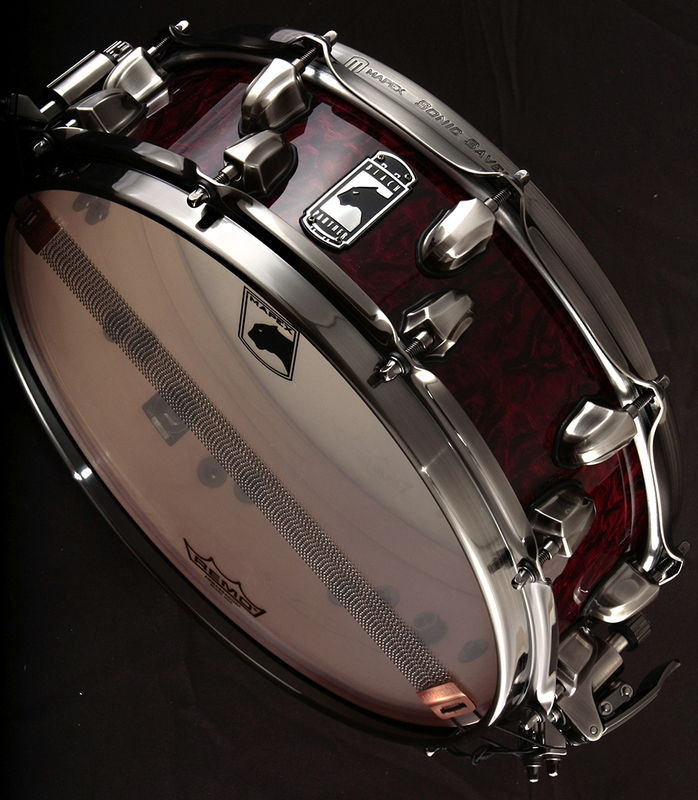 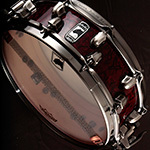 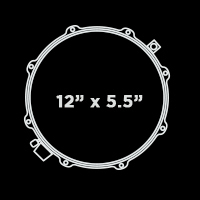 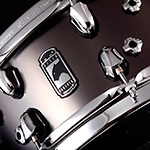 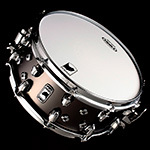 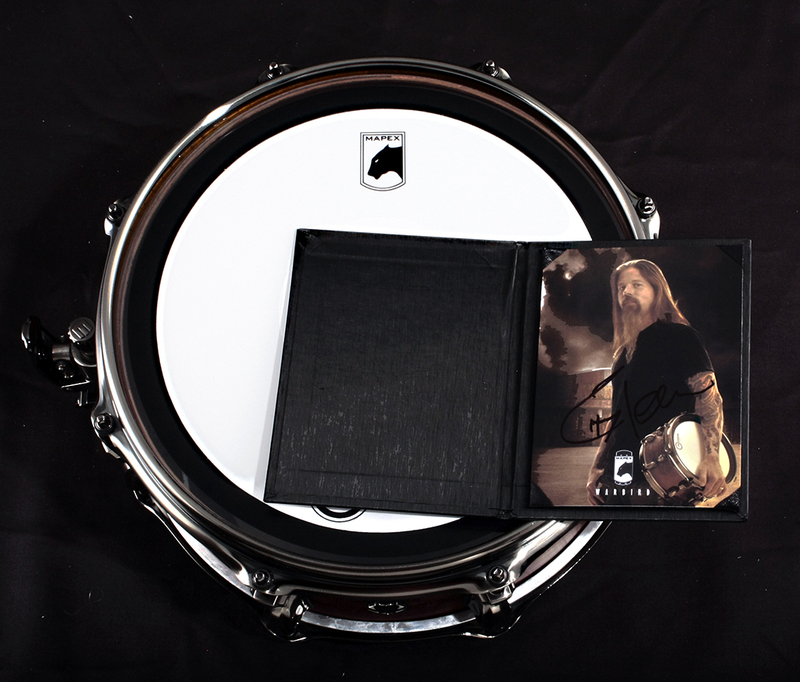 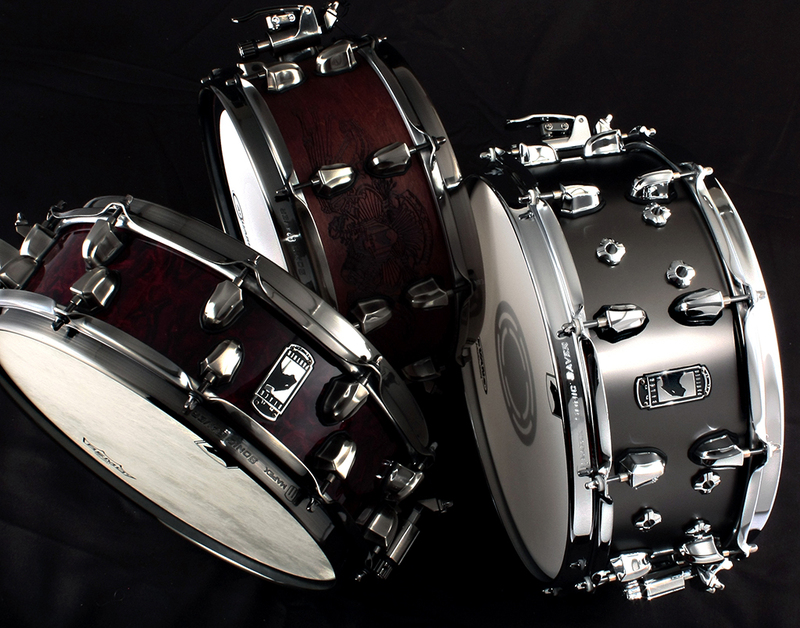 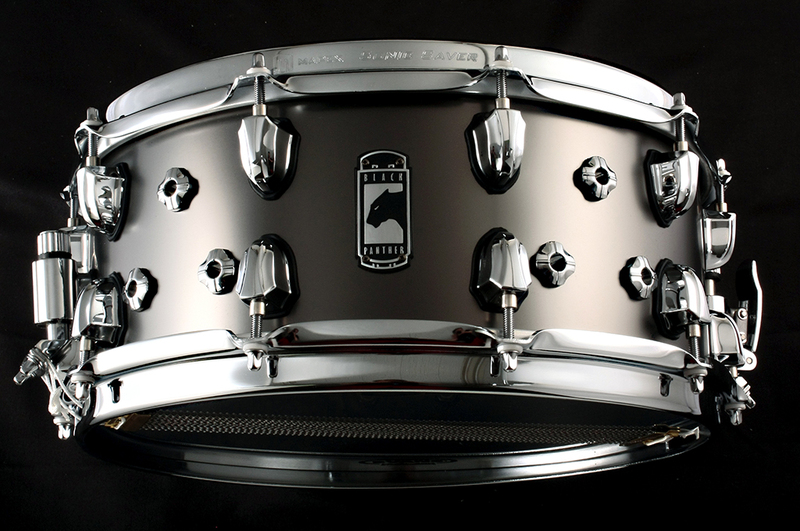 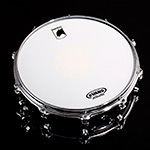 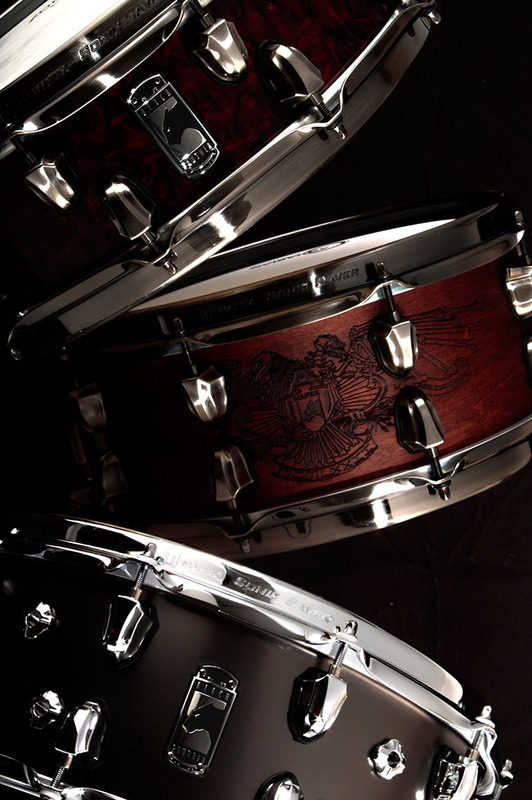 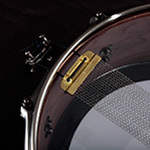 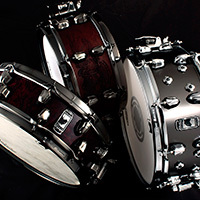 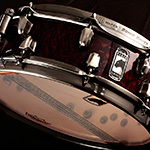 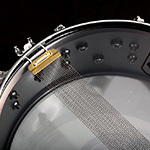 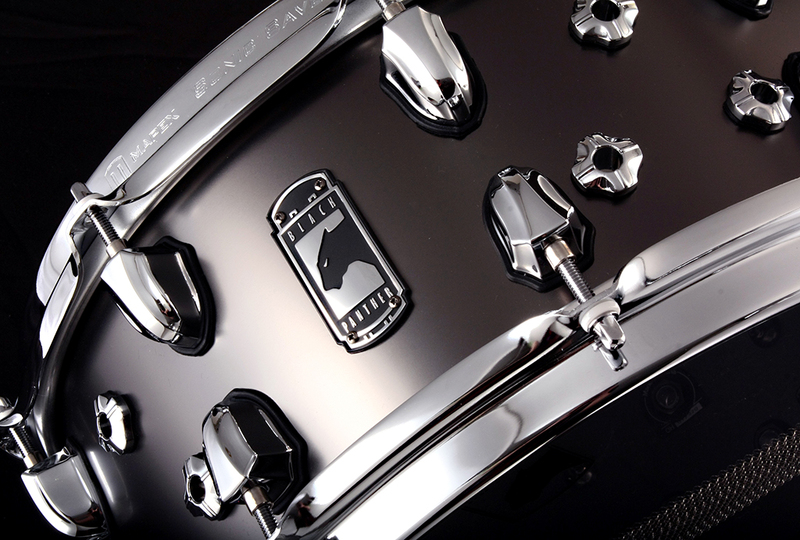 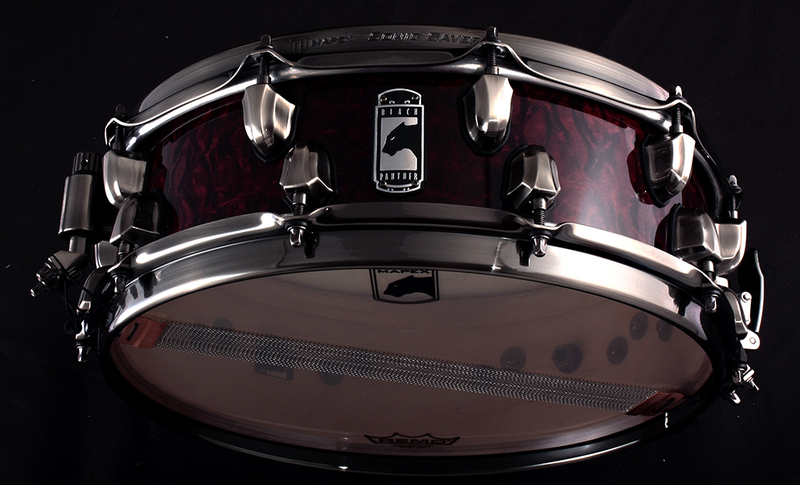 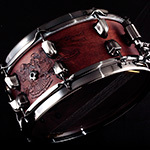 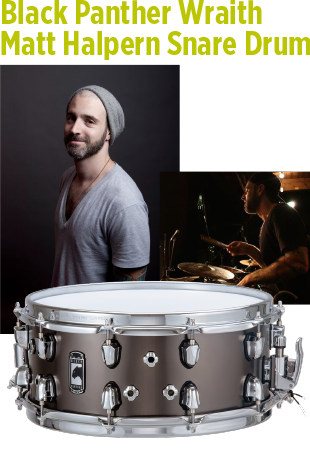 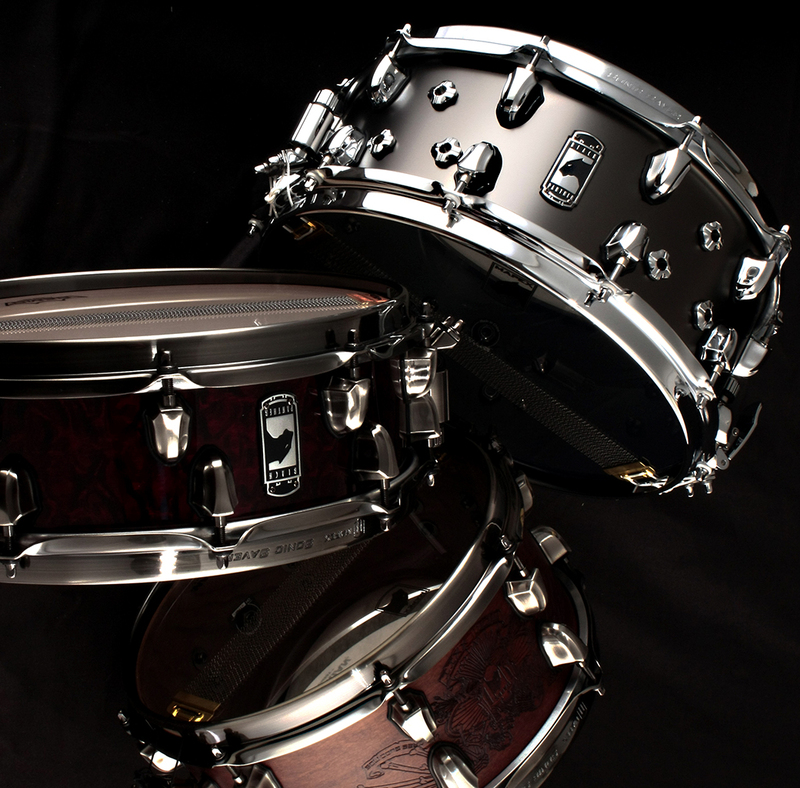 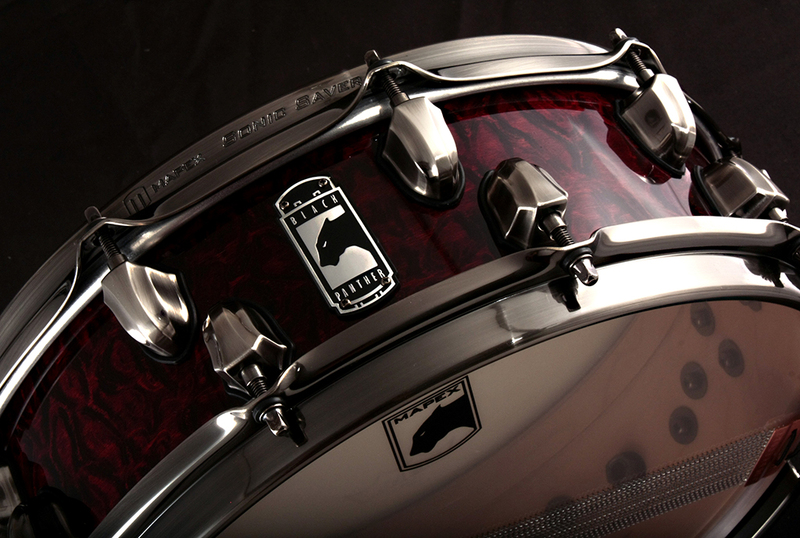 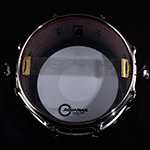 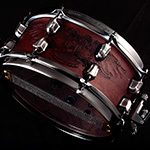 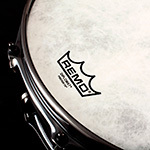 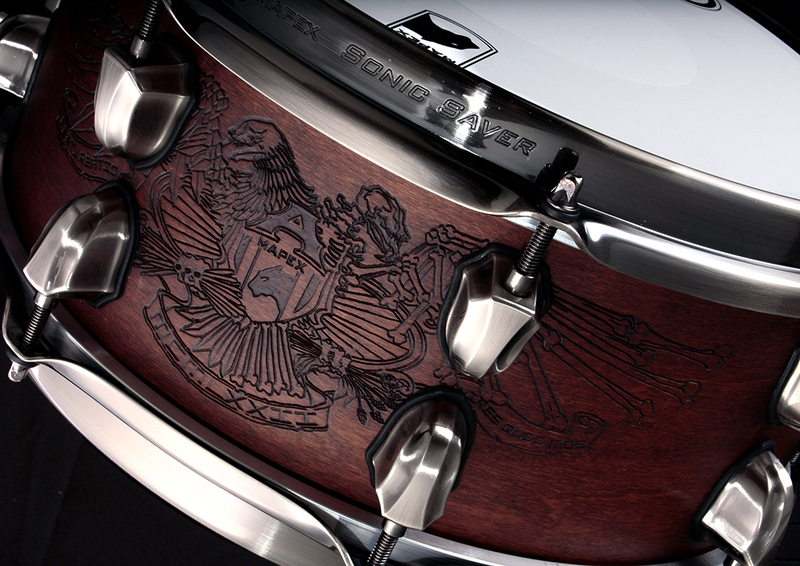 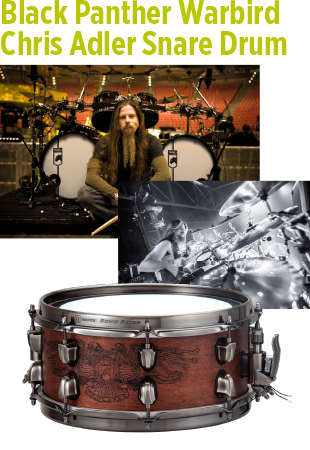 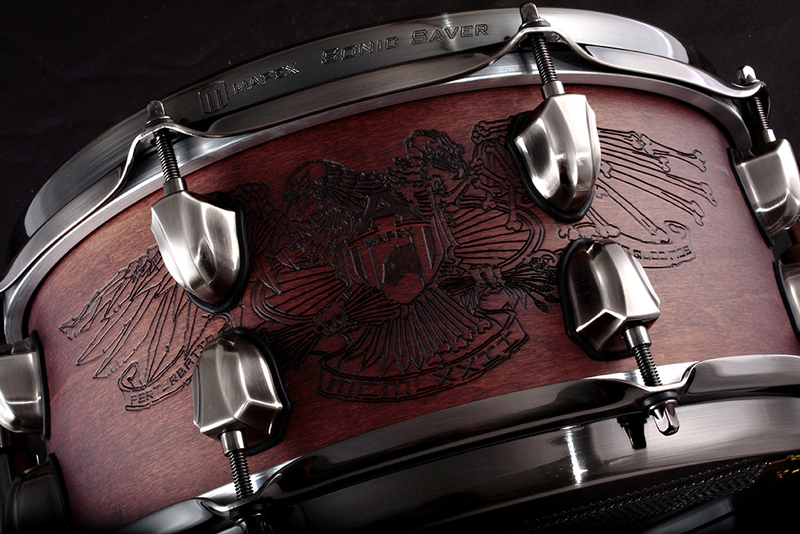 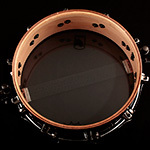 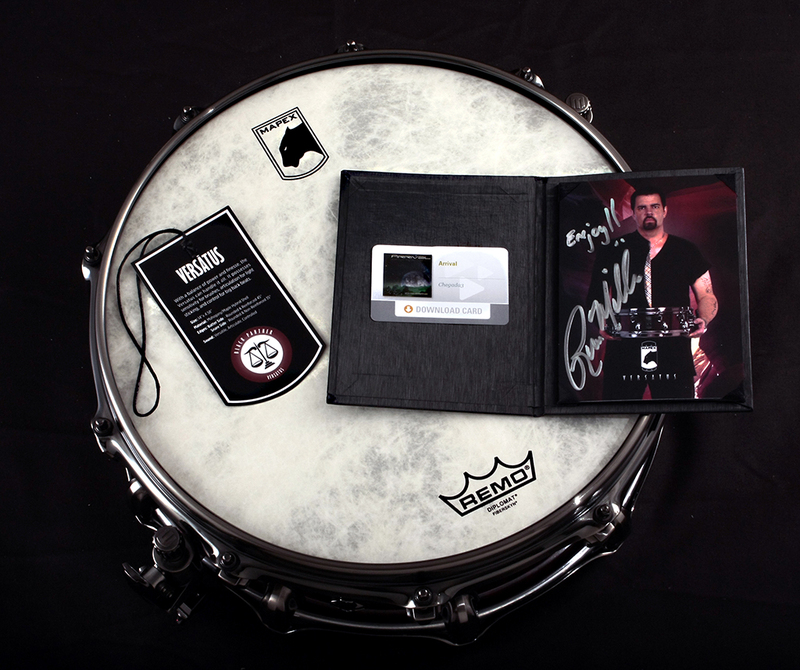 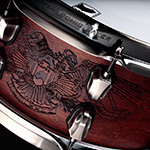 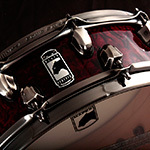 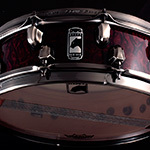 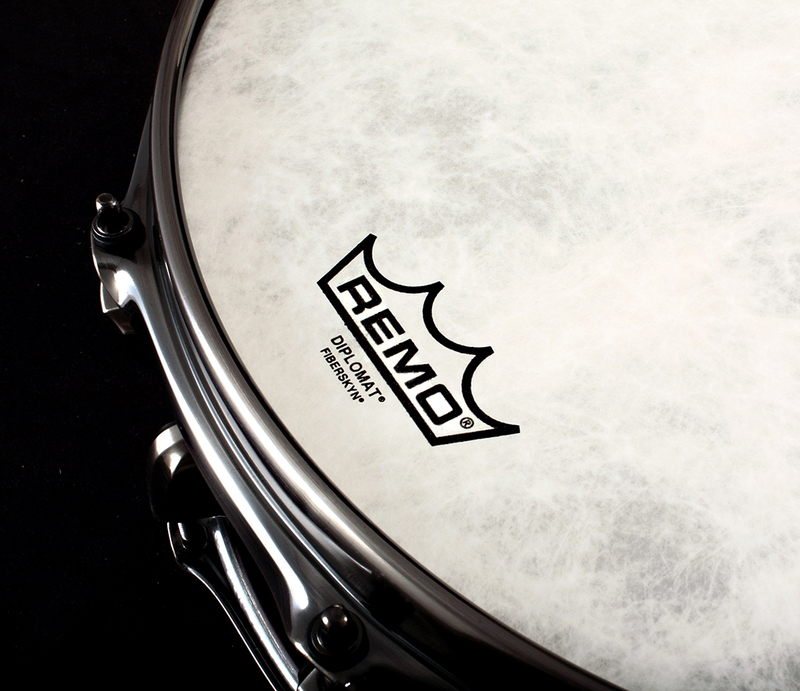 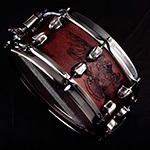 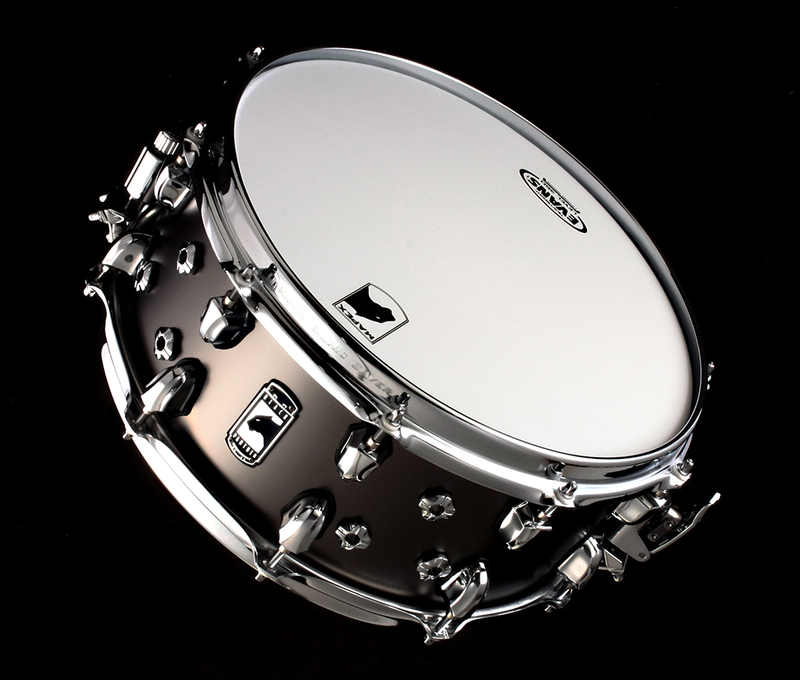 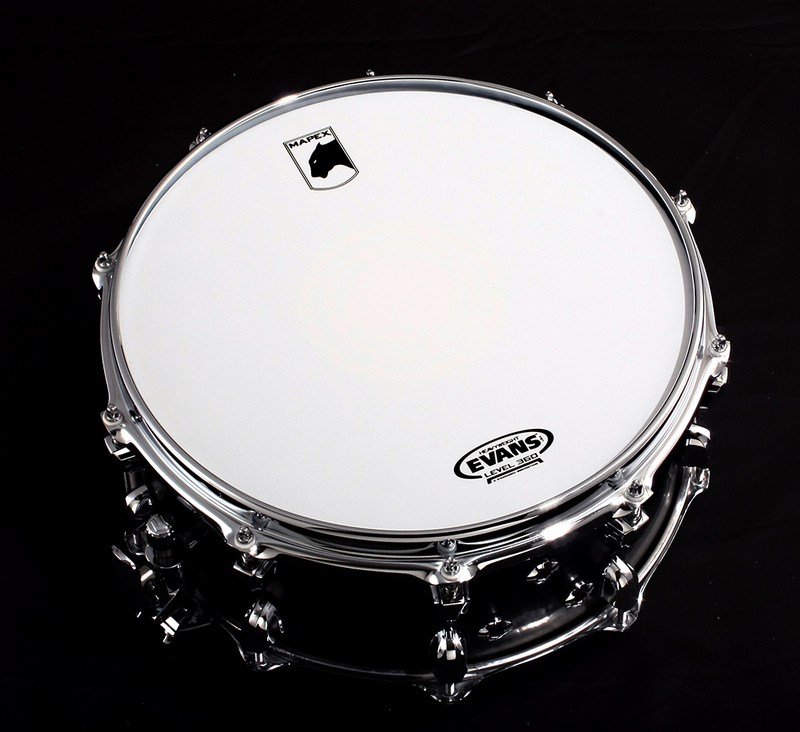 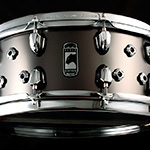 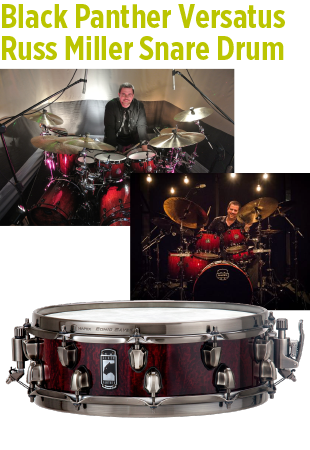 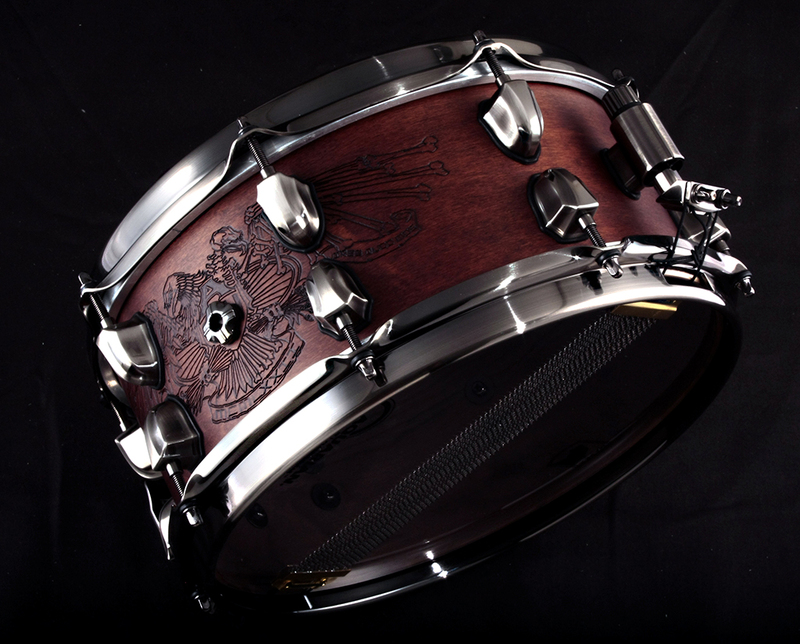 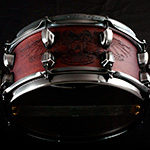 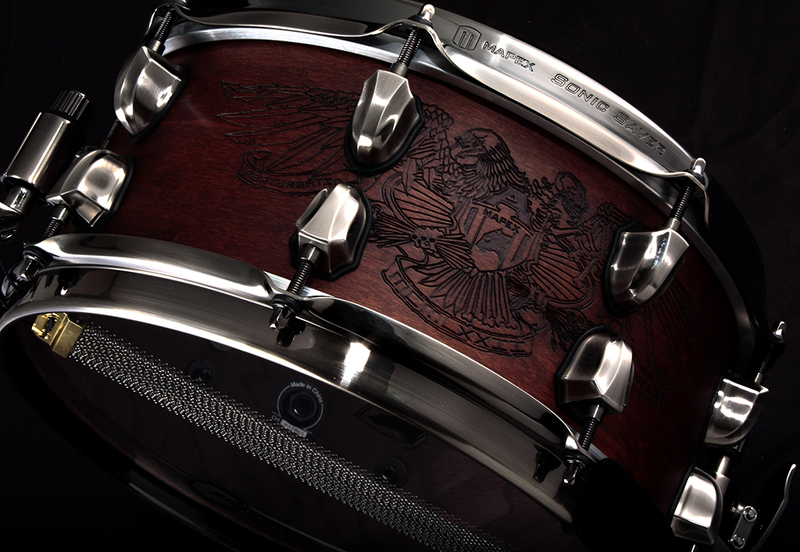 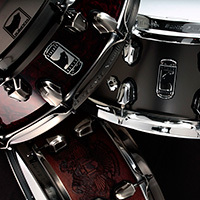 ・The unique size really focuses the drum and allows for a great amount of punch. 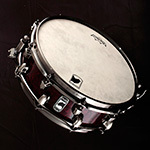 ・Extra venting helps dry the resonance of the drum and effects the “Feel” due to air release. 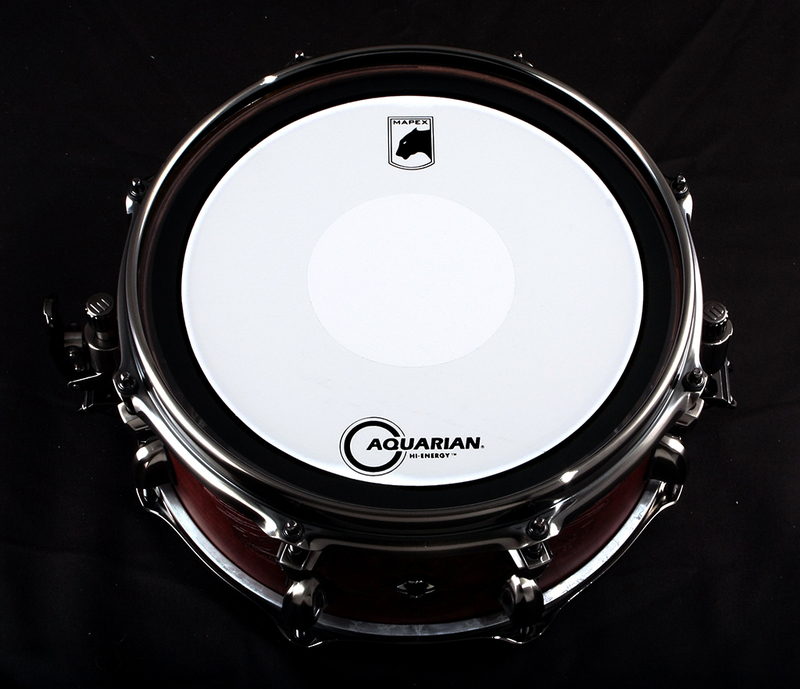 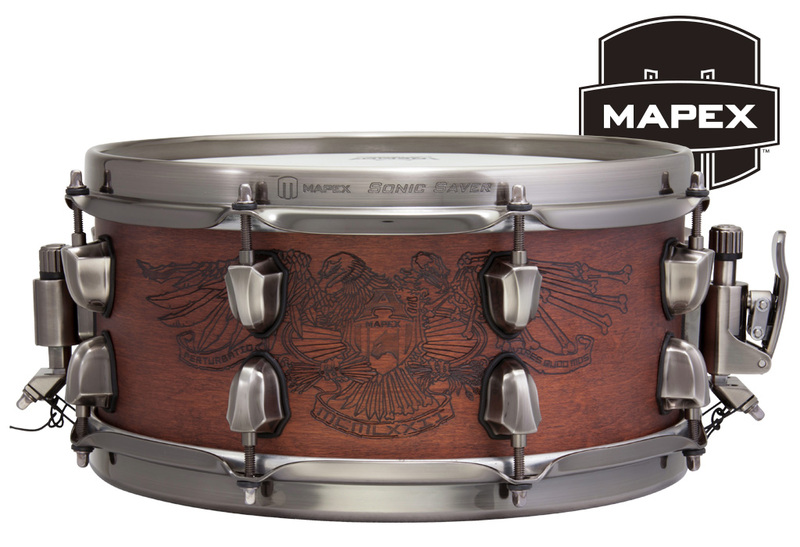 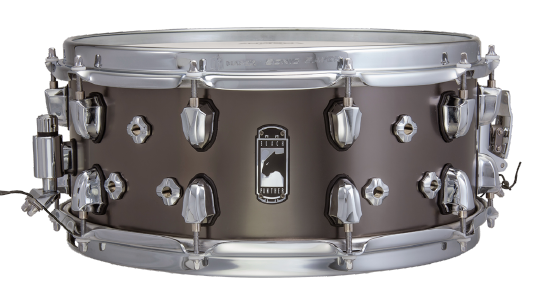 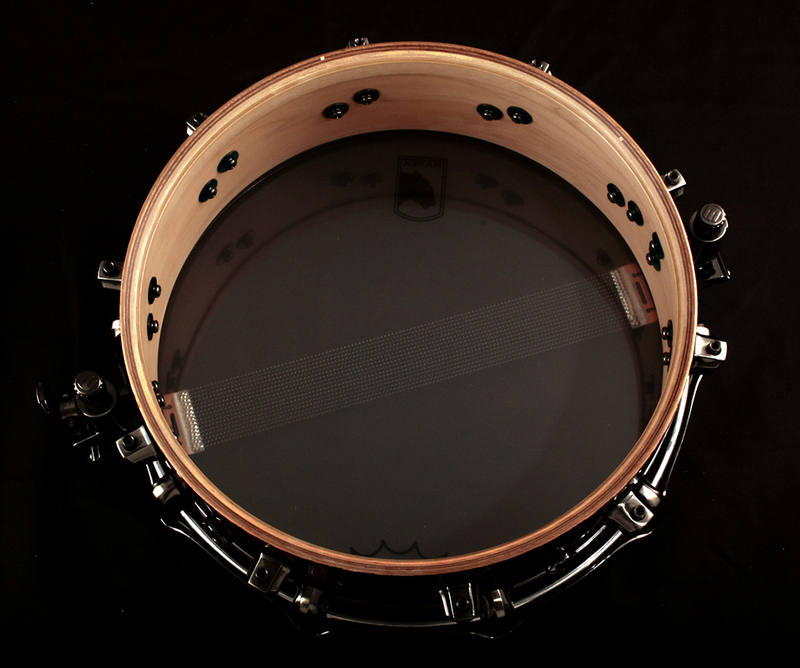 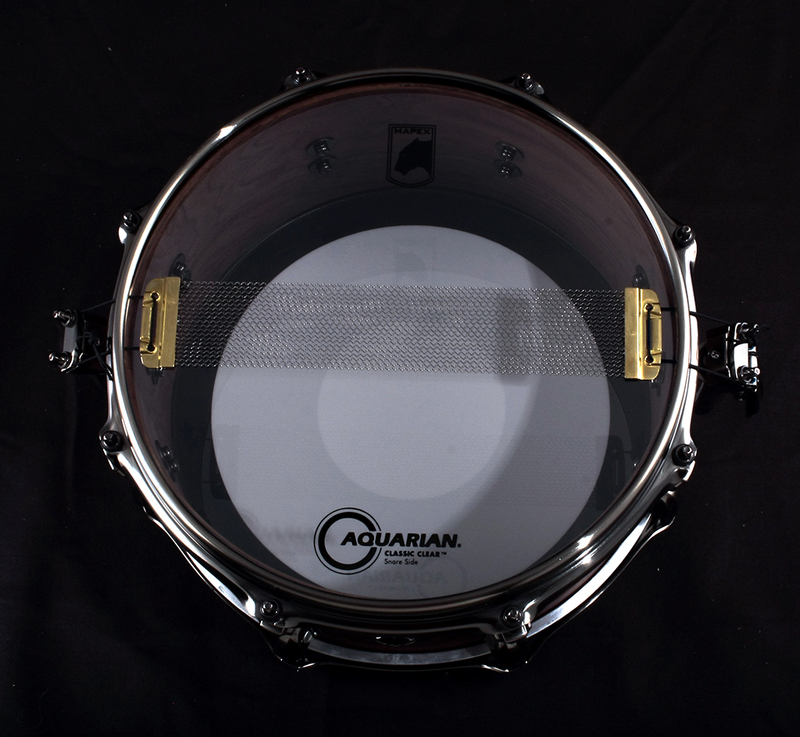 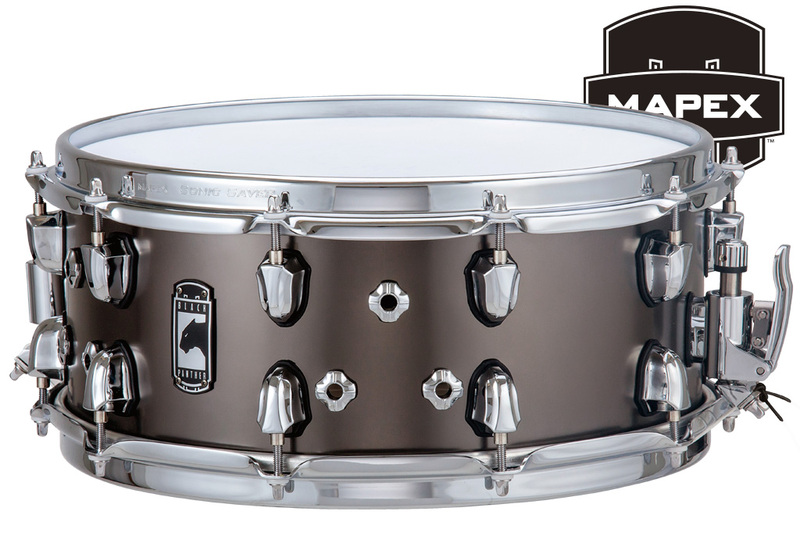 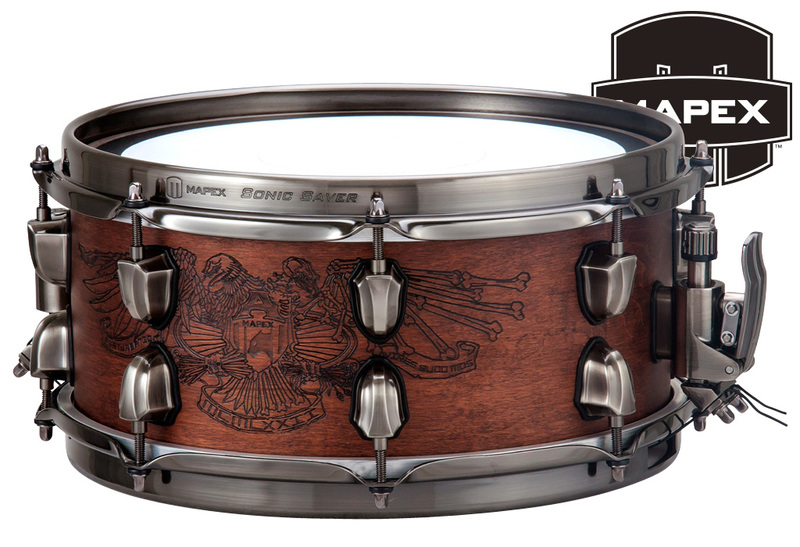 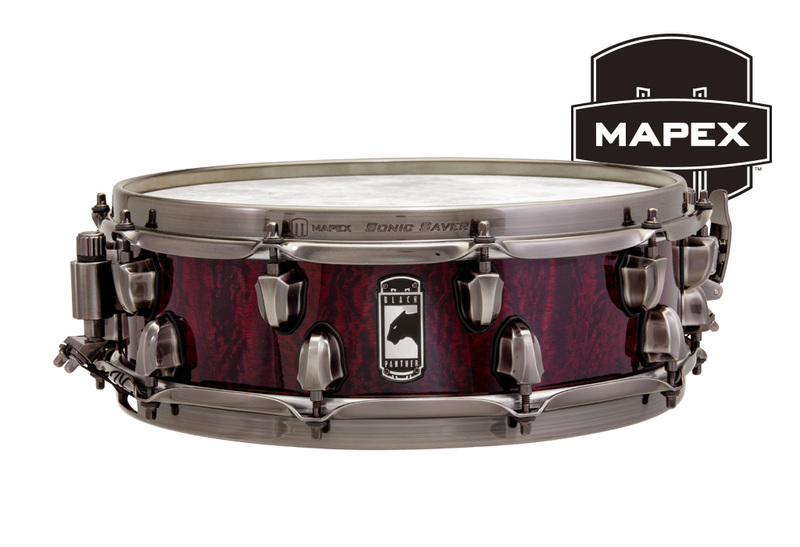 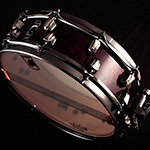 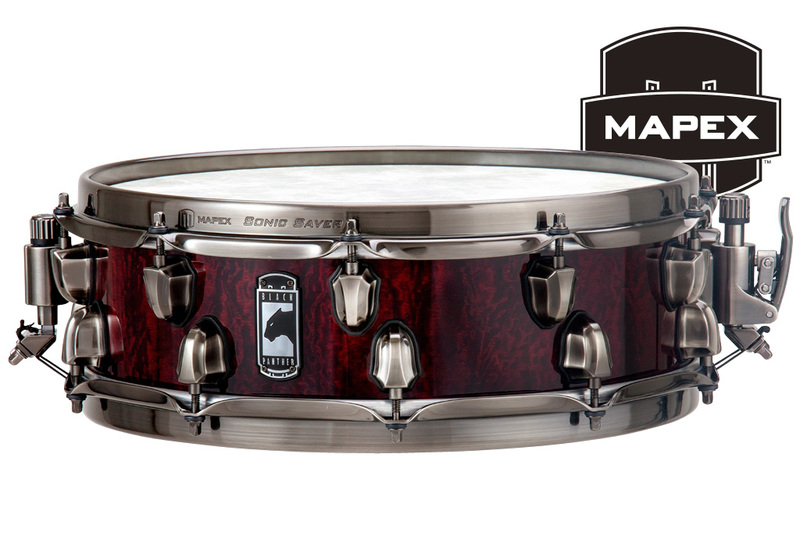 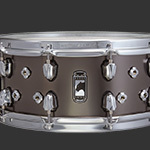 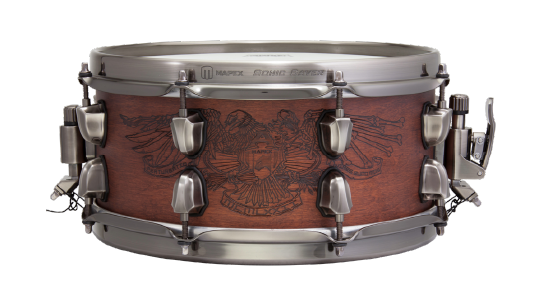 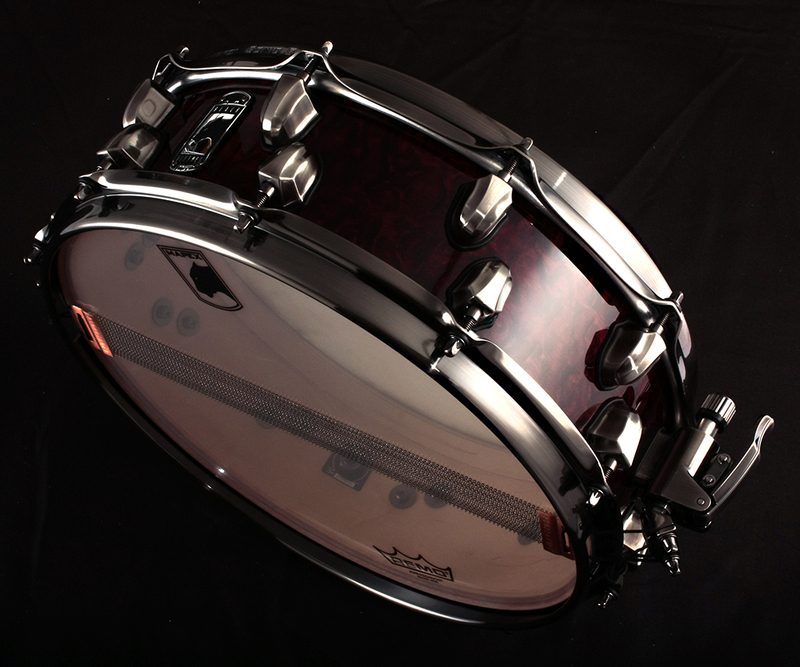 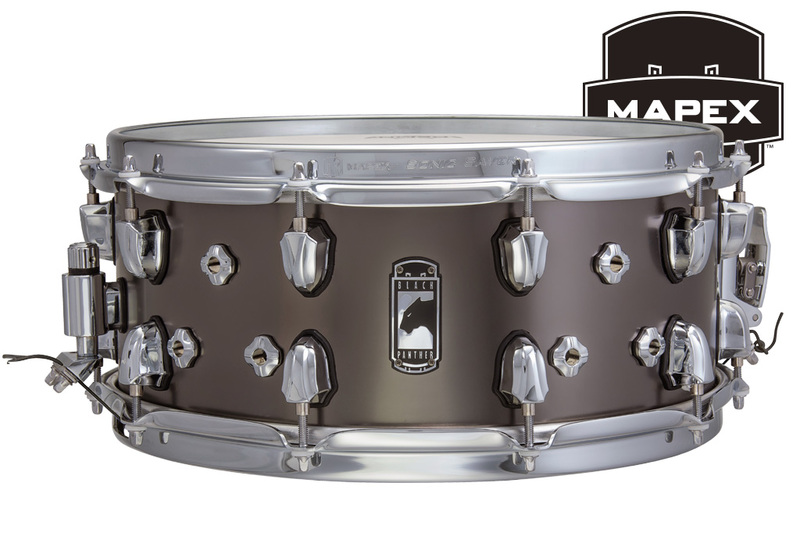 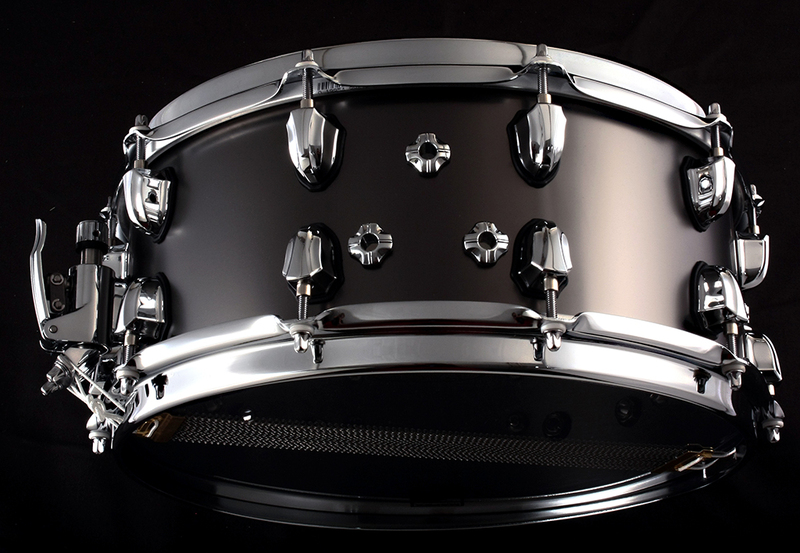 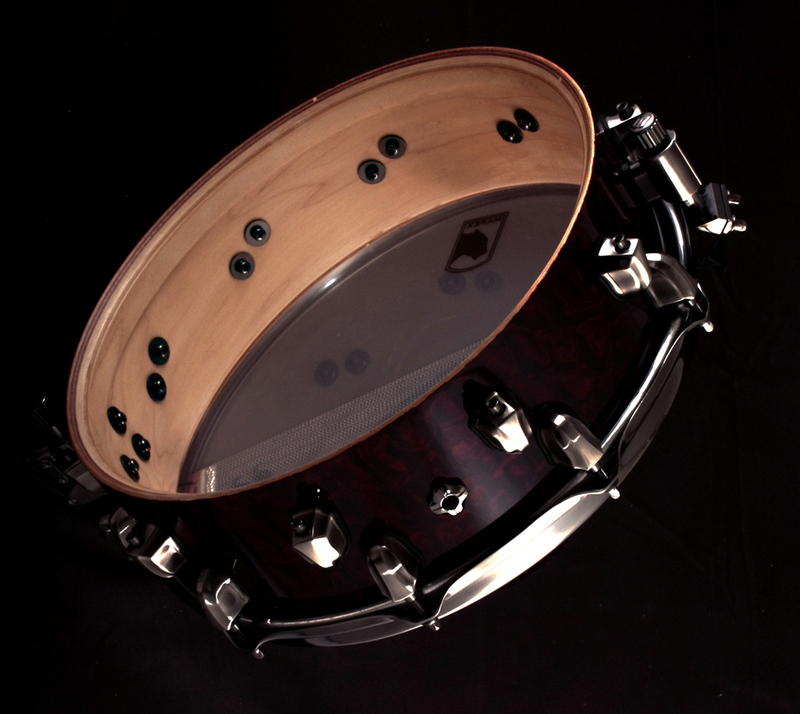 ・The thin hybrid maple and walnut shell makes this drum perfect for a main snare when tuned high and is excellent for use as a auxiliary side snare. 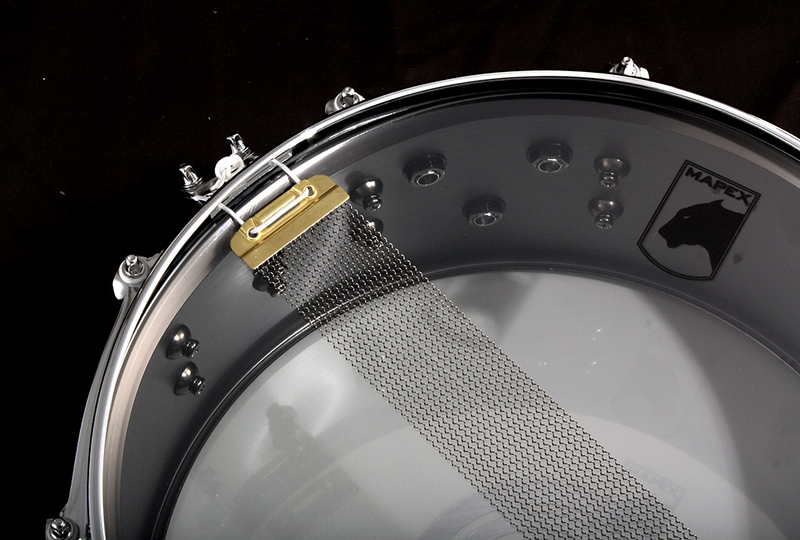 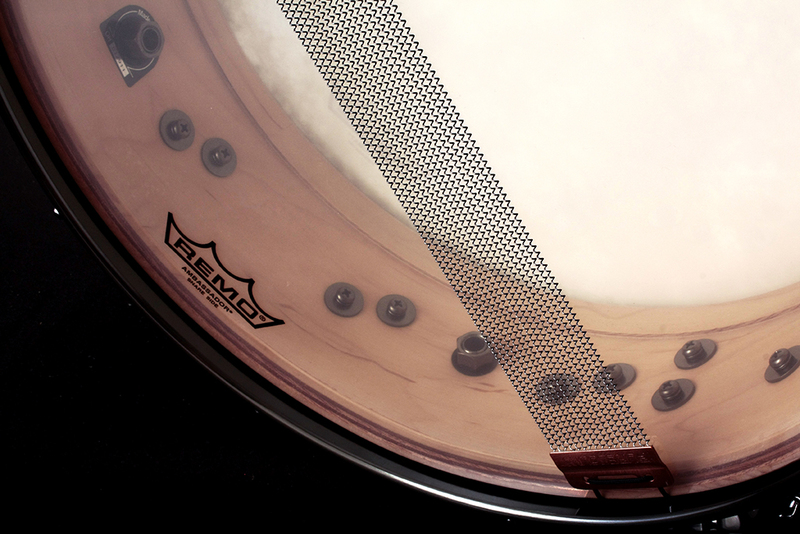 ・The SONIClear™ bearing edge increases tuning range and makes tuning easier and quicker. 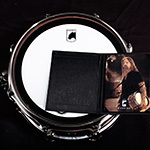 ・The small 12” x 5.5” size enhances articulation so that even the softest ghost notes don’t get lost. 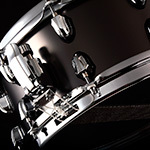 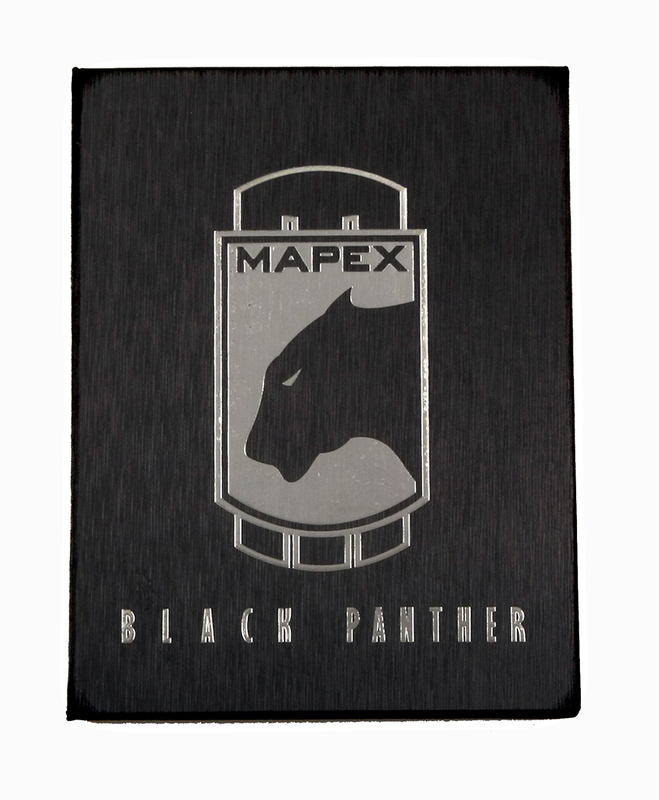 ・The 1.2mm brass shell is perfect for all styles of playing and produces warm, dry tones at all volumes. 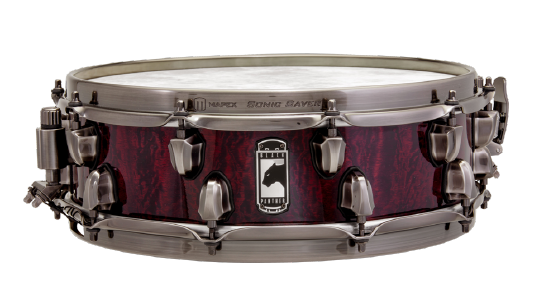 ・The 6” depth is perfect for tuning to low pitches for that fat , open sound and as well as tuning high so those ear splitting rim shots. 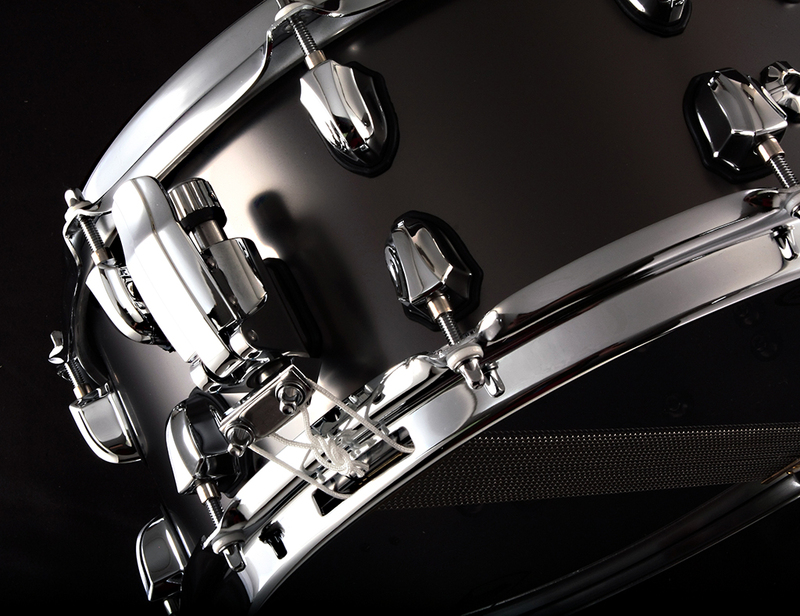 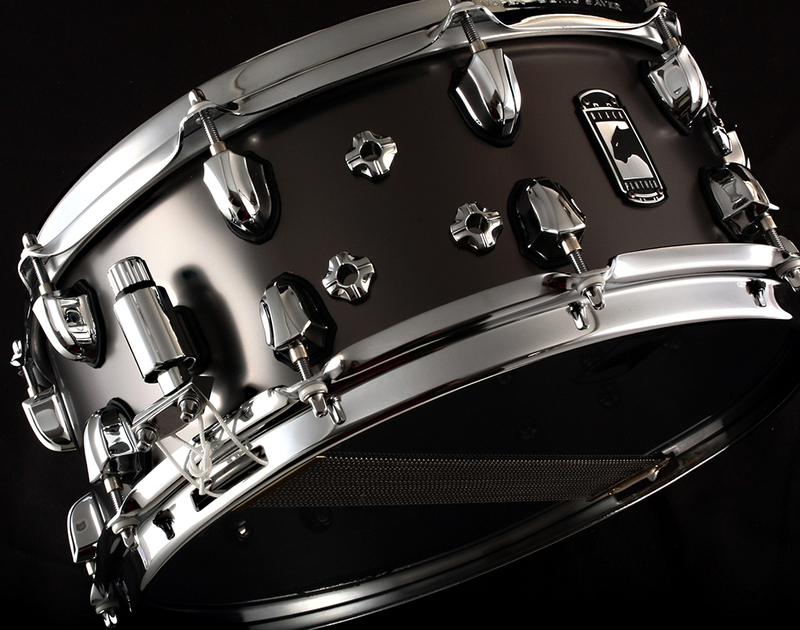 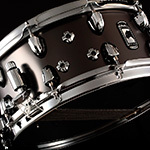 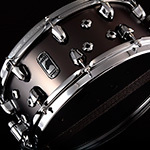 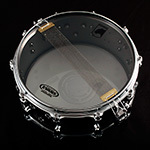 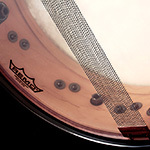 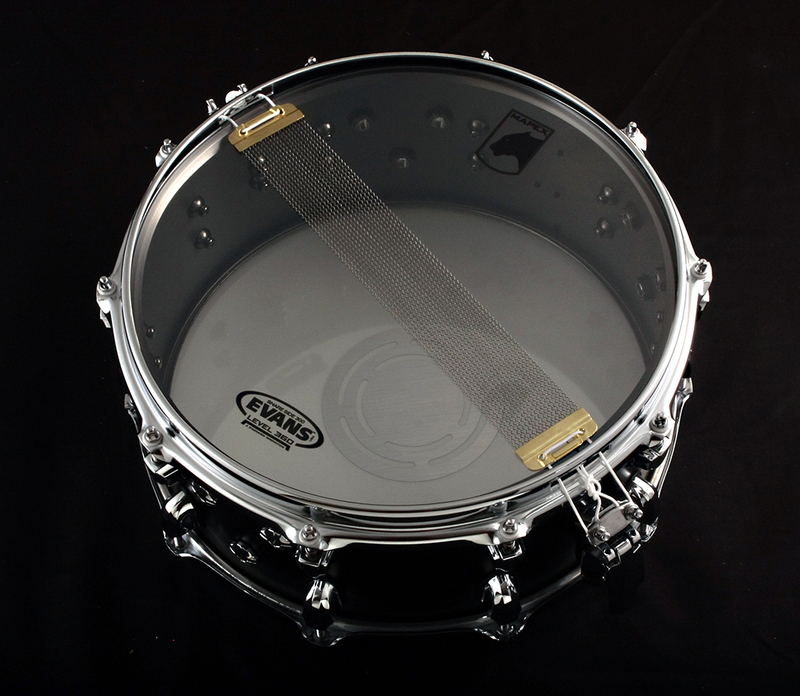 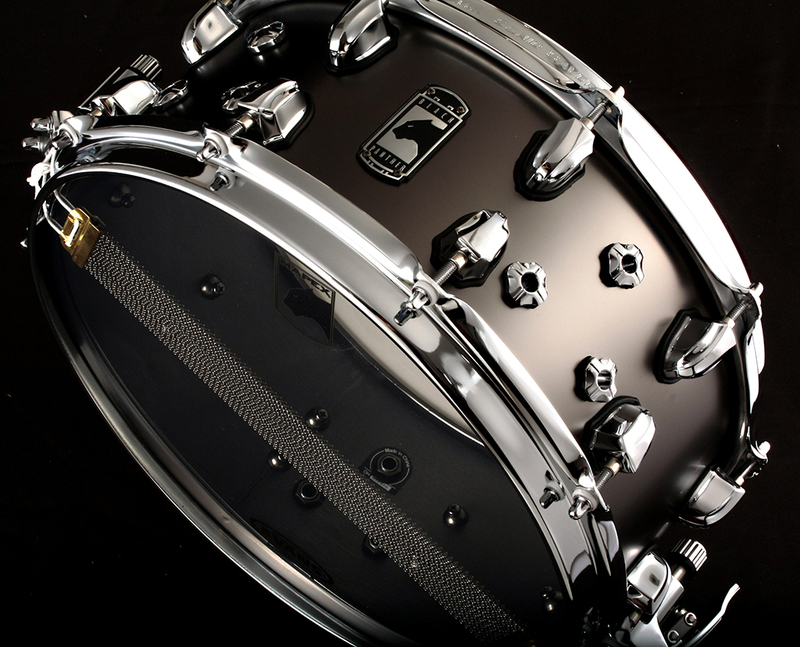 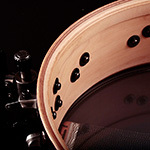 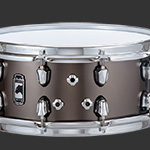 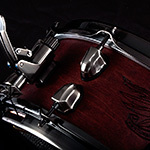 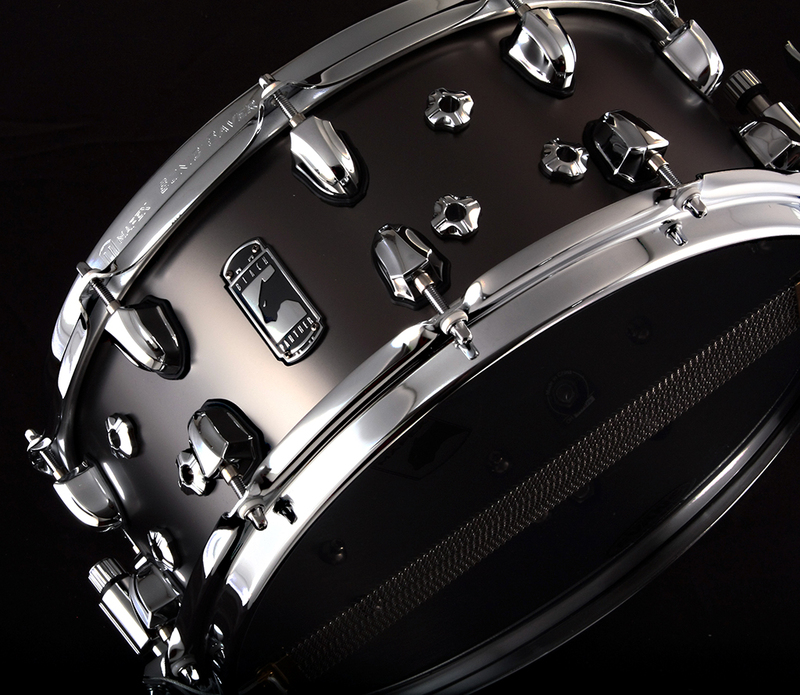 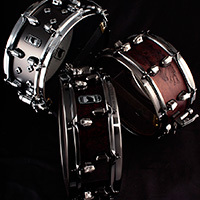 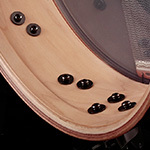 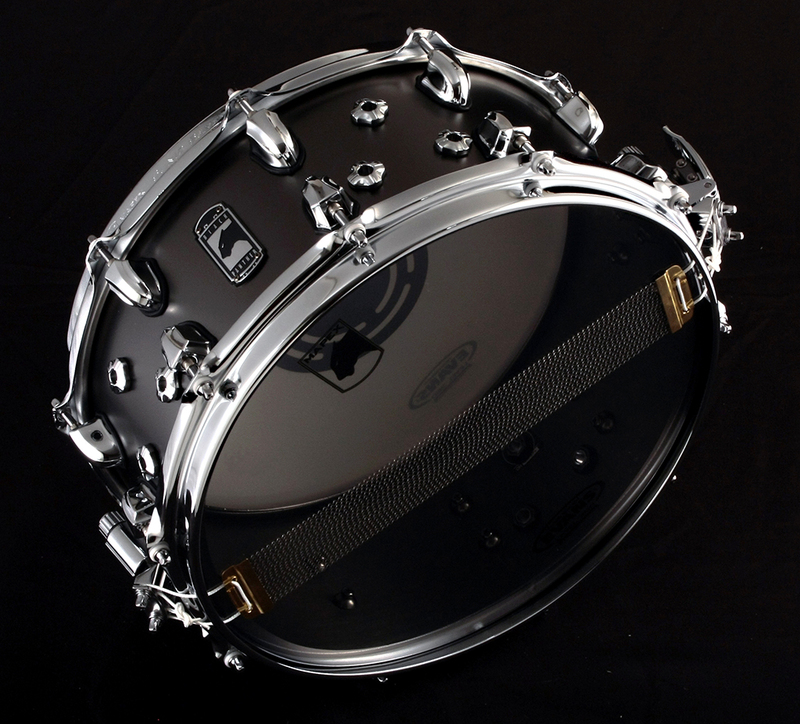 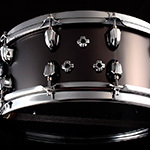 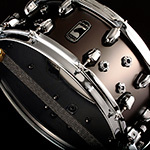 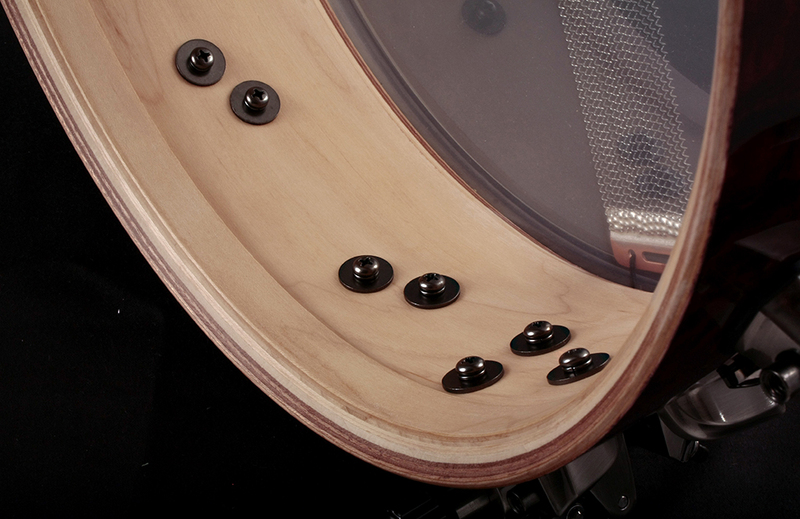 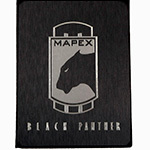 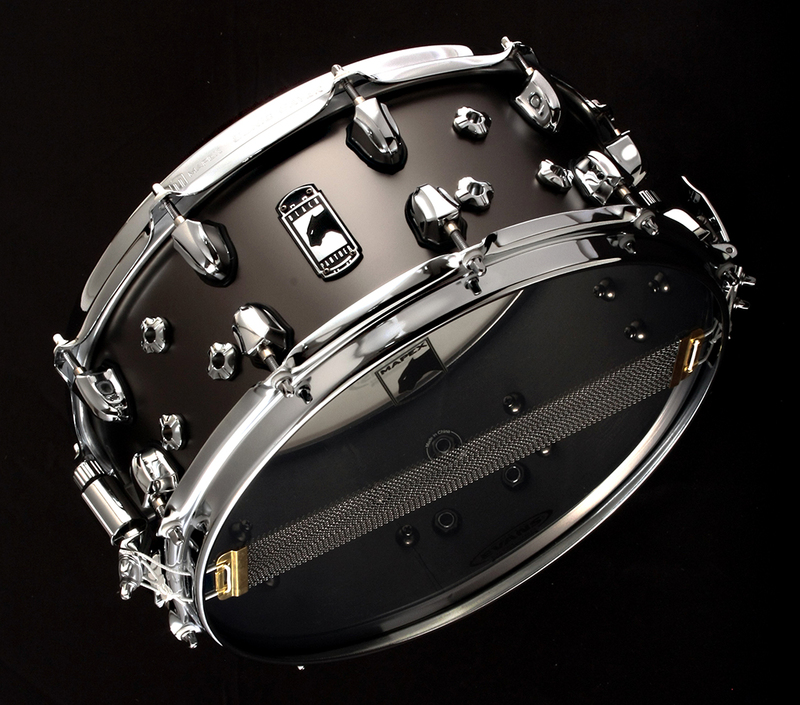 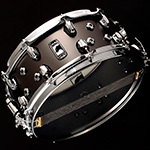 ・The 9 vents let the drum breathe and helps increase the response and the articulation.